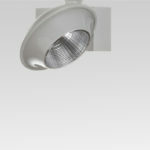 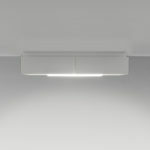 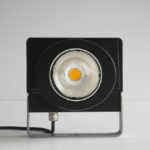 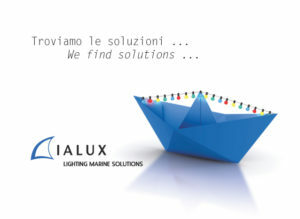 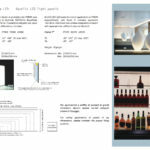 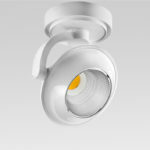 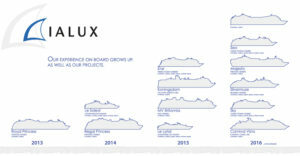 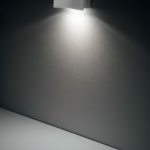 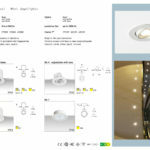 IALUX introduces a range of fittings with high efficiency and quality LED sources, totally Made in Italy. 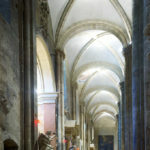 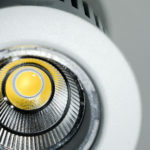 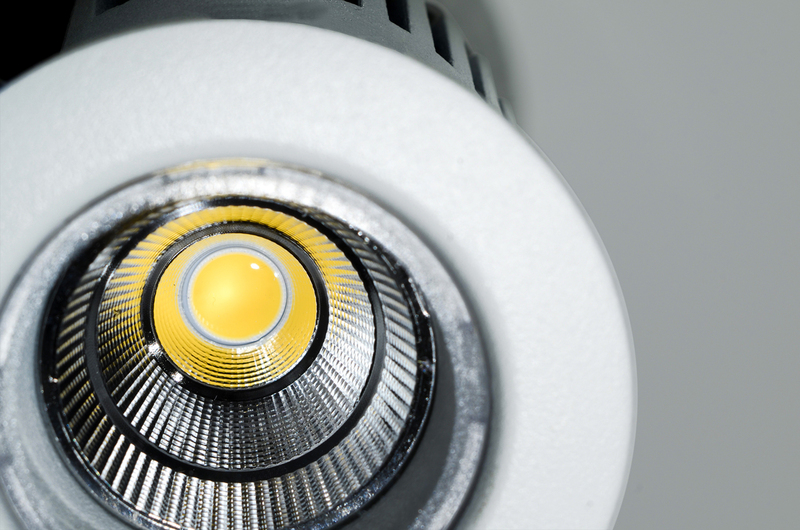 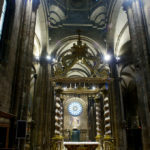 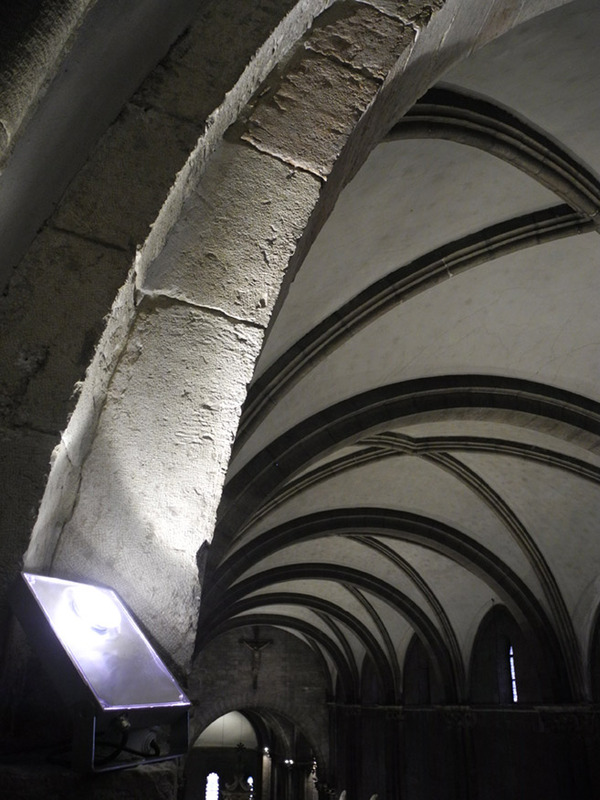 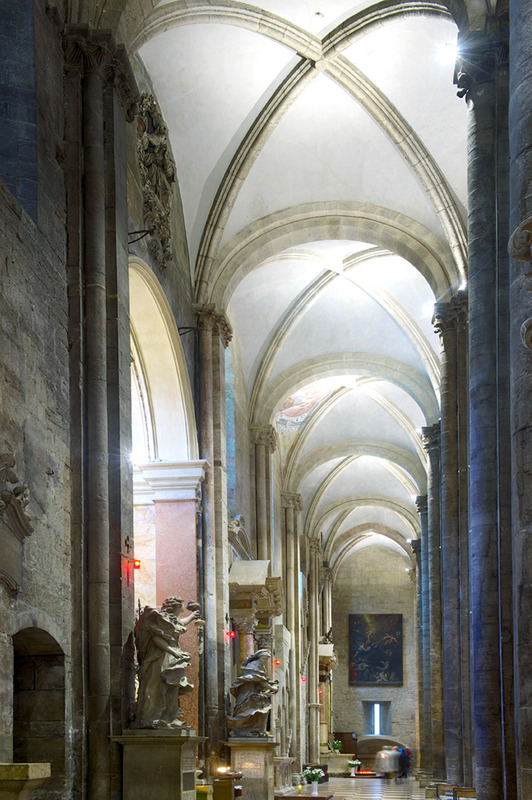 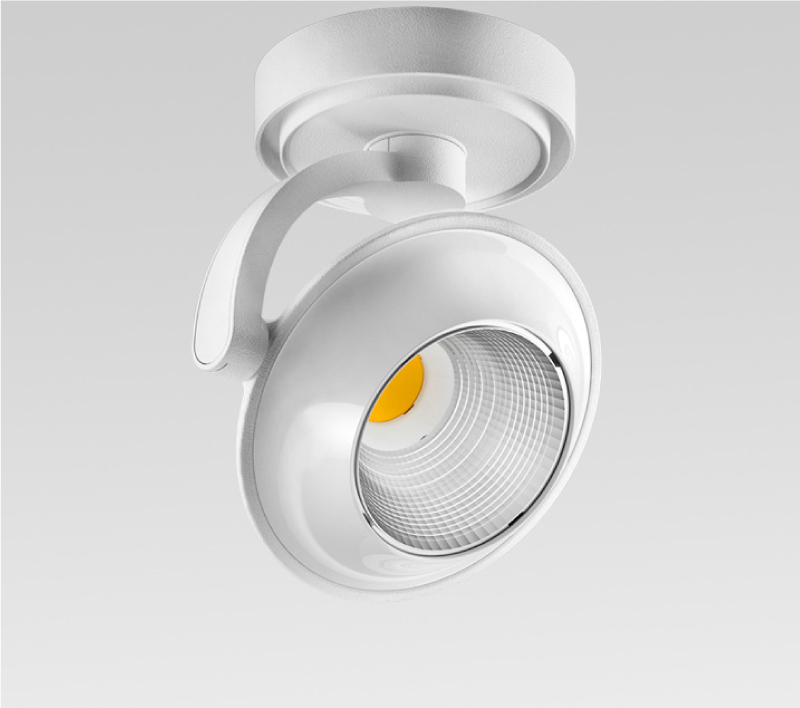 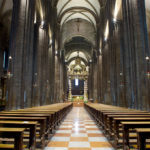 The high-tech luminaires allow to save up to 80% energy in comparison with traditional lighting sources, thank to the intelligent use of LEDs of latest generation. 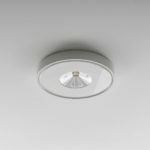 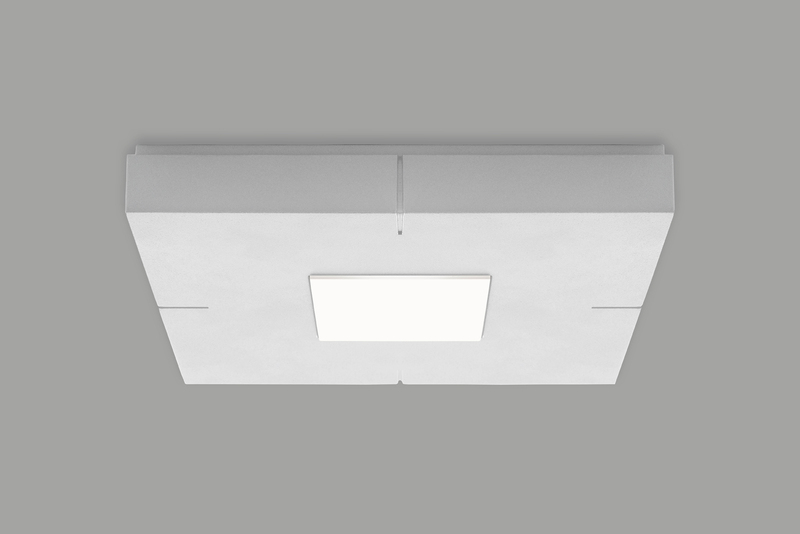 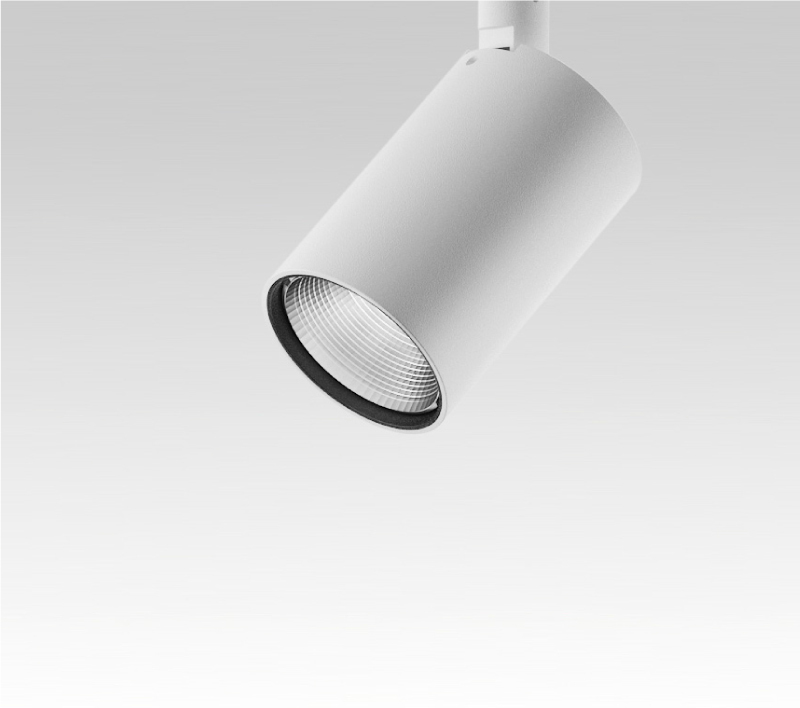 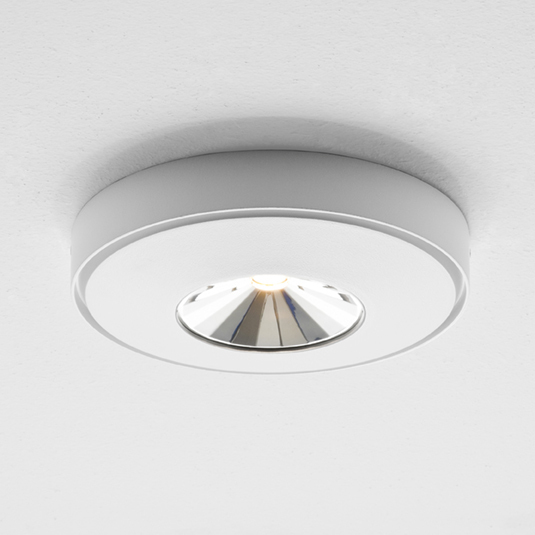 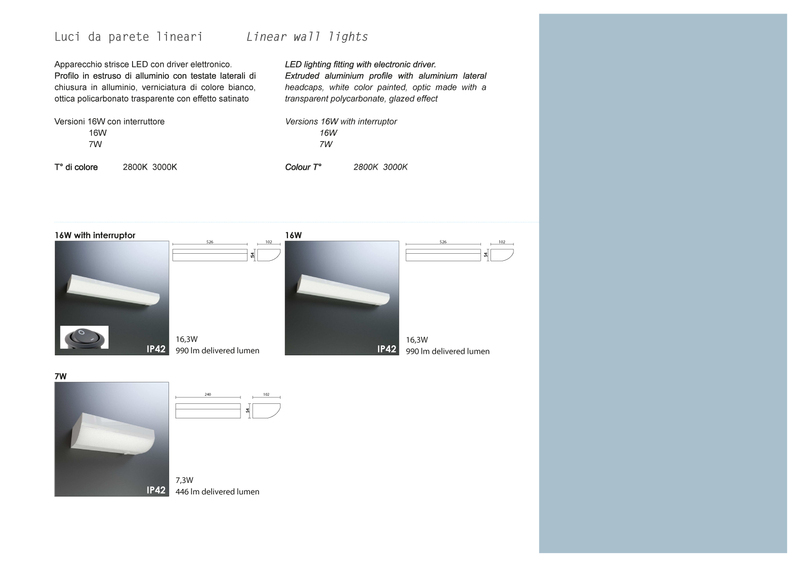 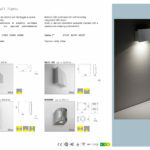 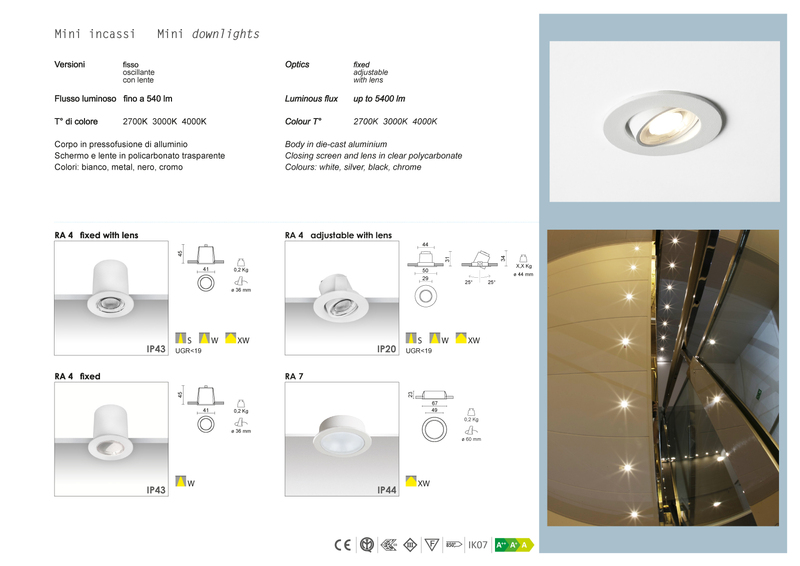 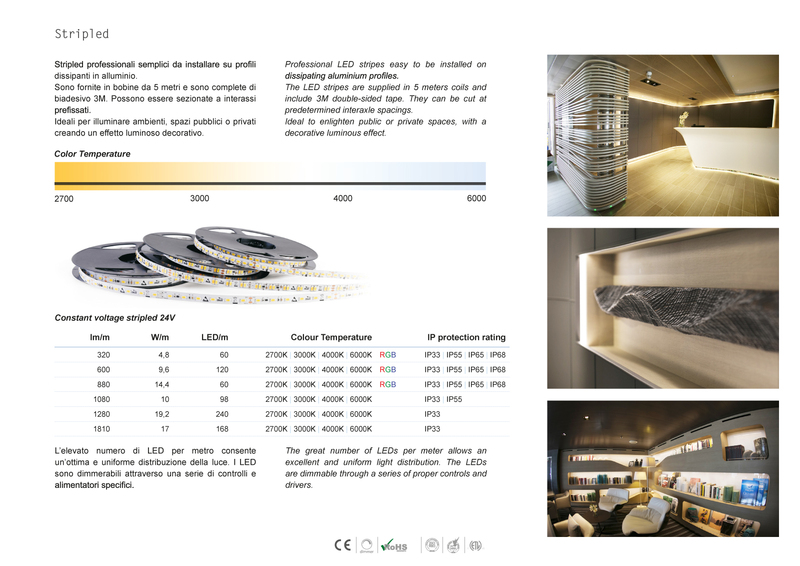 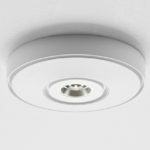 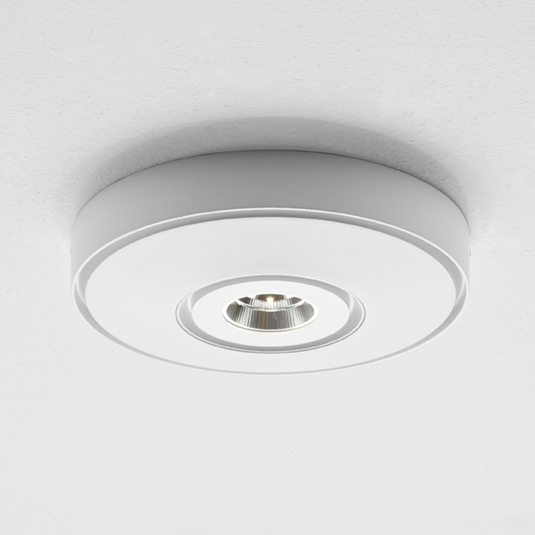 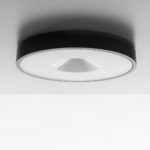 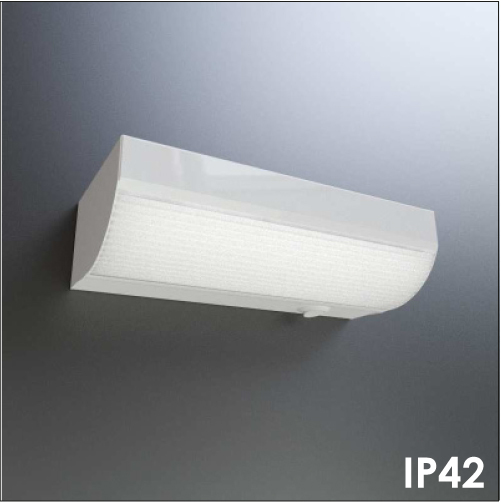 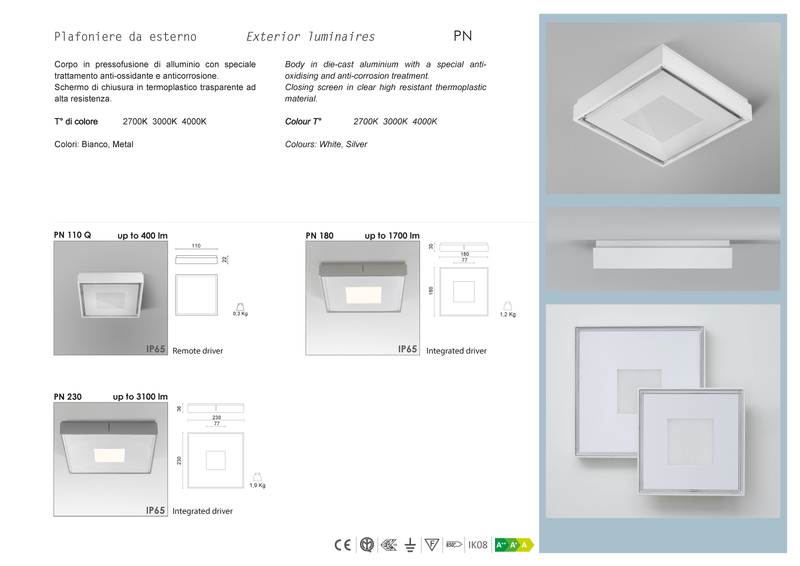 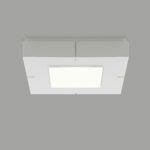 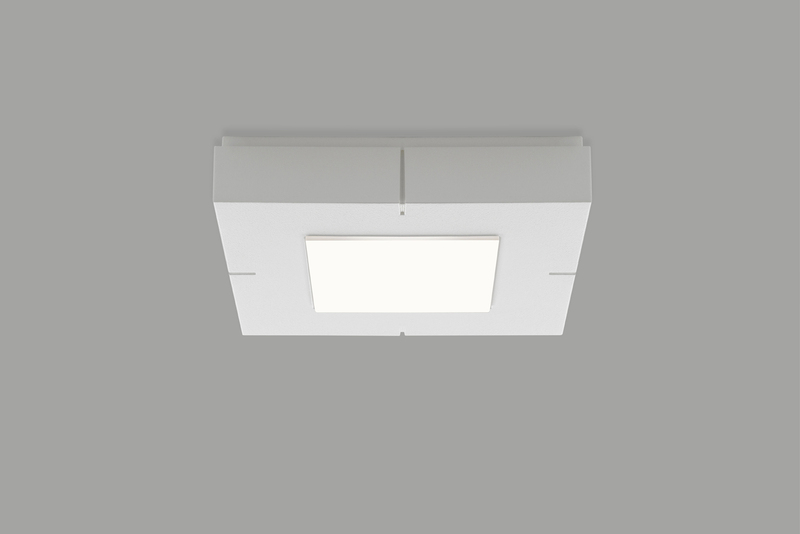 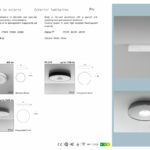 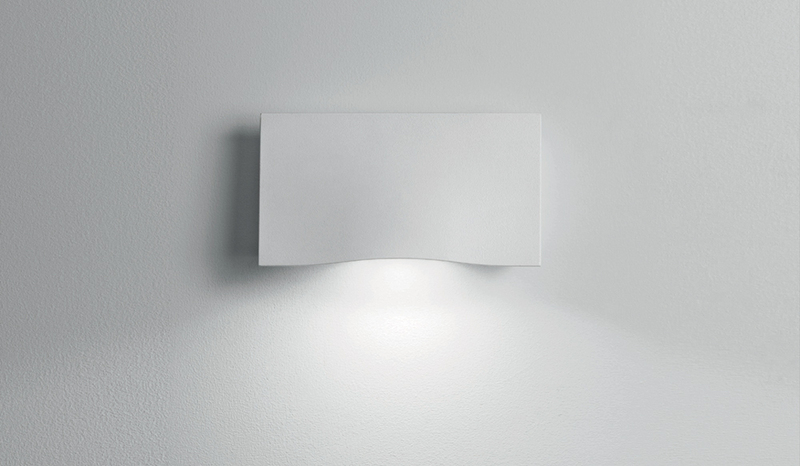 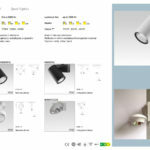 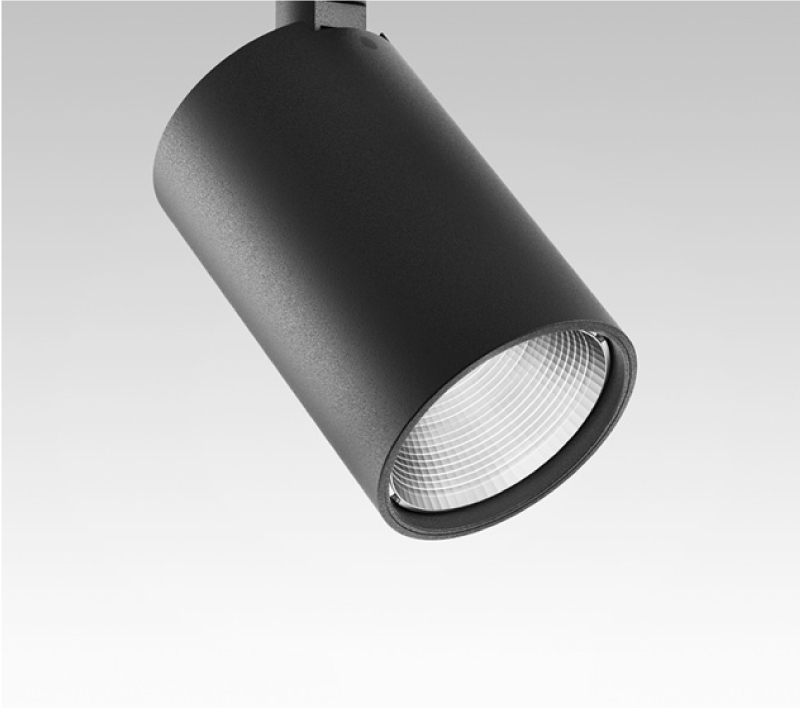 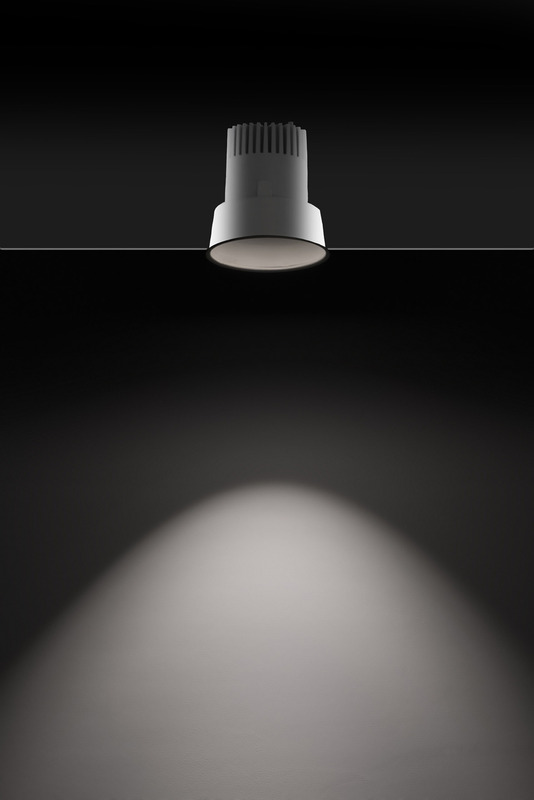 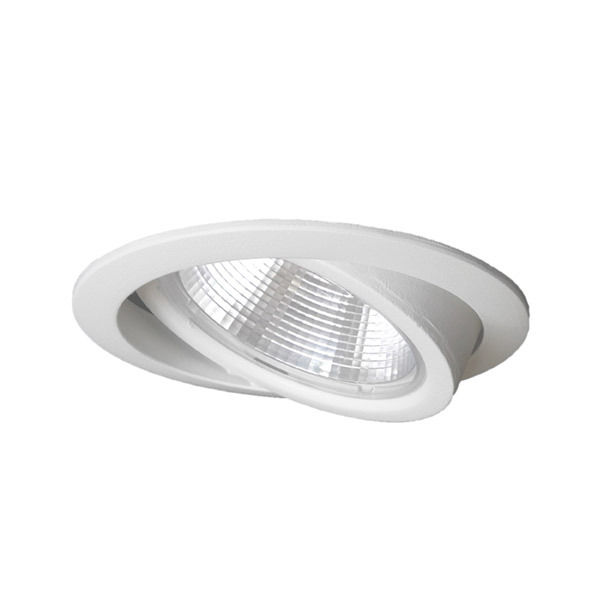 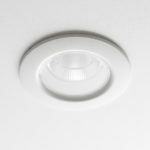 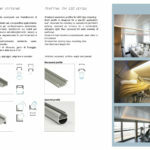 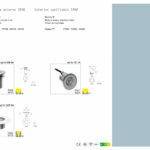 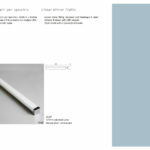 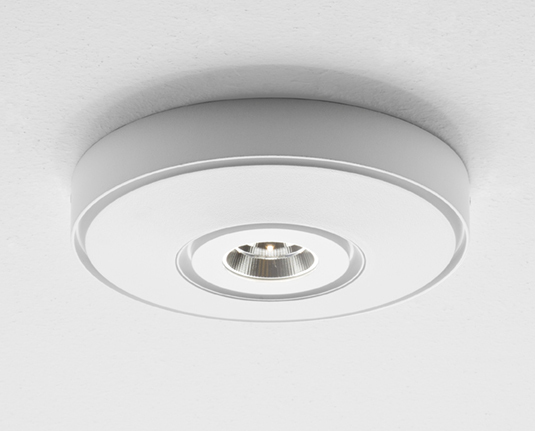 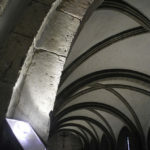 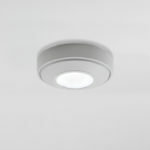 The catalogue offers a selection of recessed, ground and ceiling luminaires, both for indoor and for outdoor. 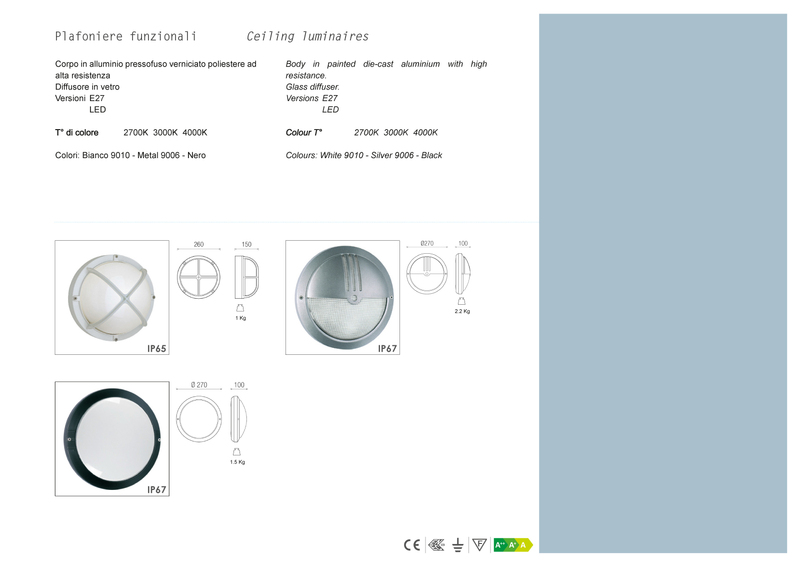 Click on the Catalogue to check Our Products and the Specs Data sheets. 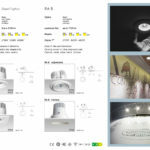 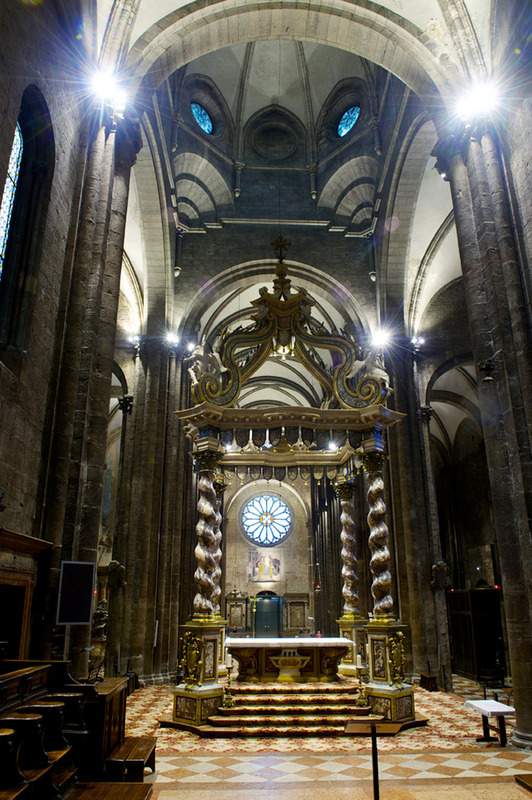 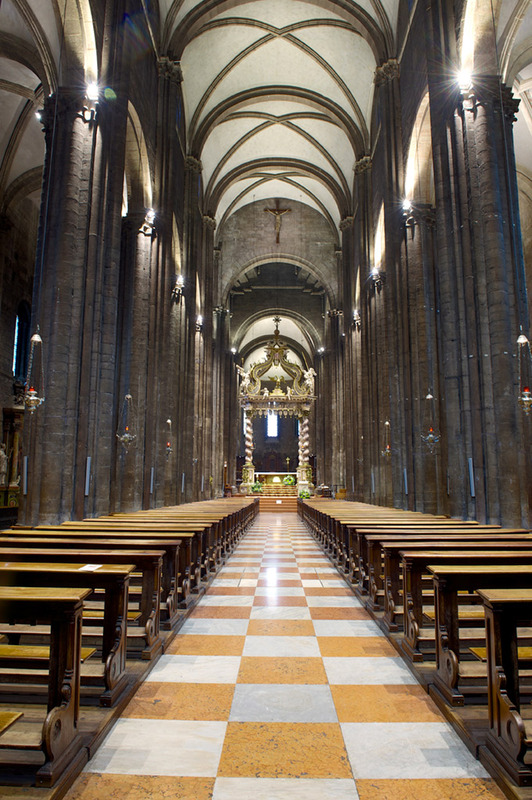 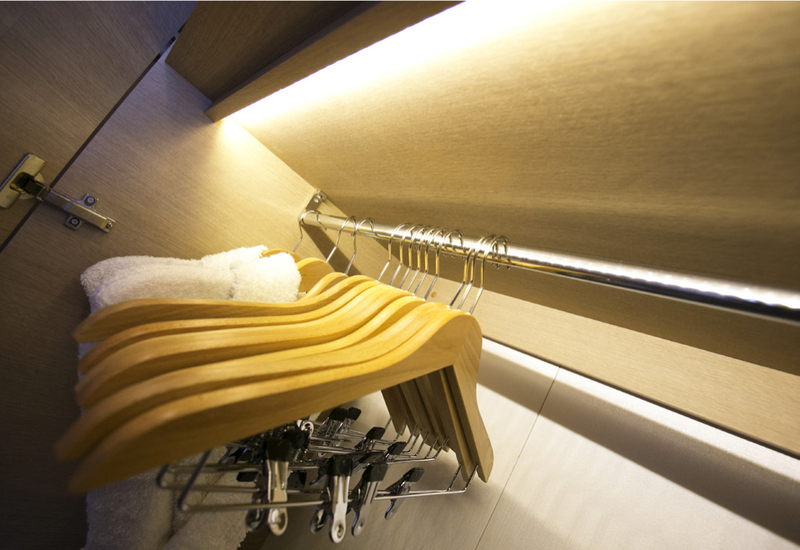 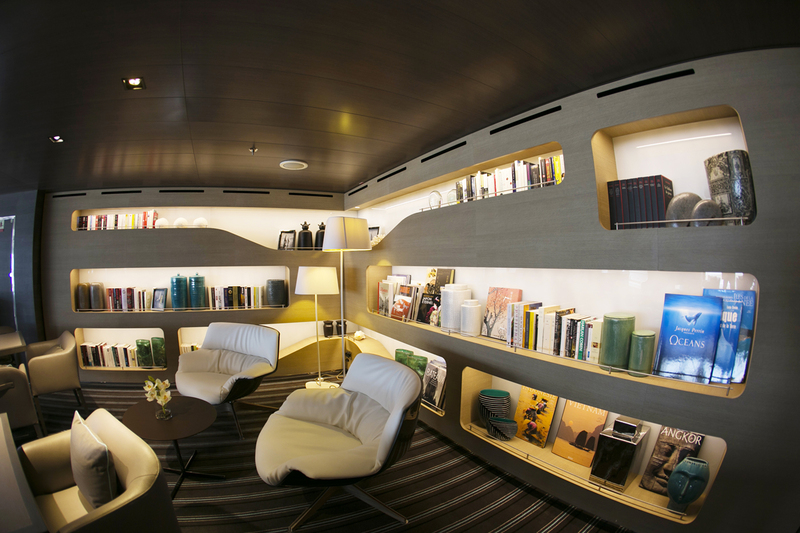 Ialux LED products can be Customized/Adapted to any Existing Lighting Installation. 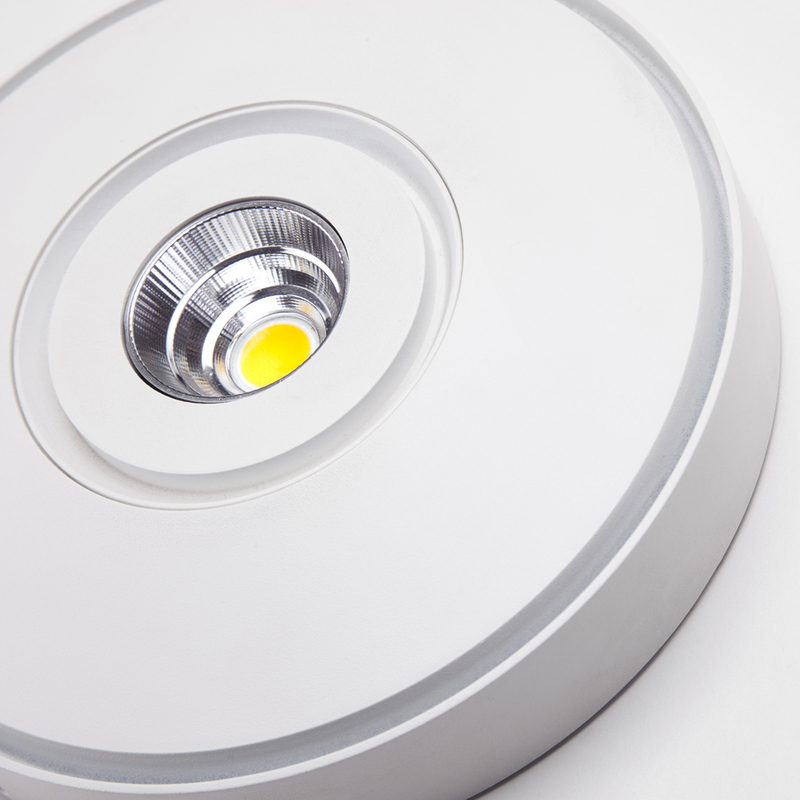 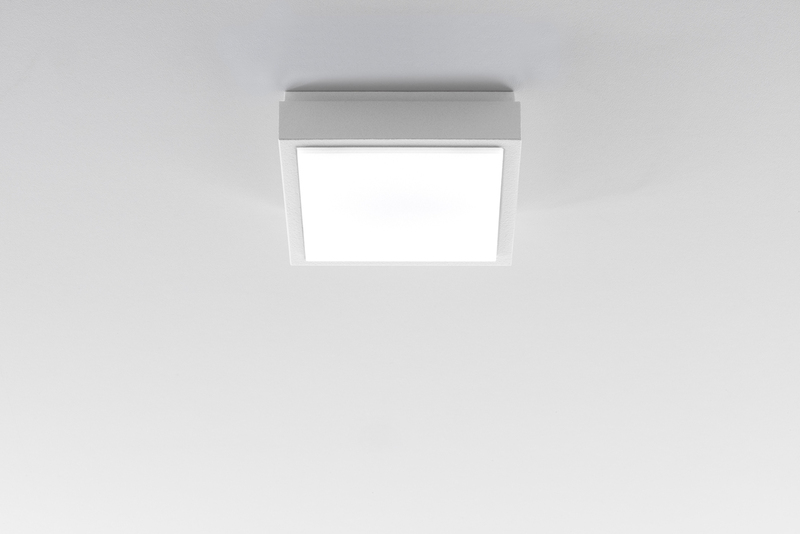 The range of ceiling luminaires has been specially designed to be equipped with COB LED sources of last generation, in order to assure a high performing lighting quality and low consumptions. 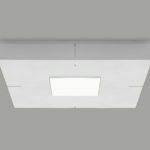 The whole range is extremely swallow and thus ideal for a number of applications including low ceilings. 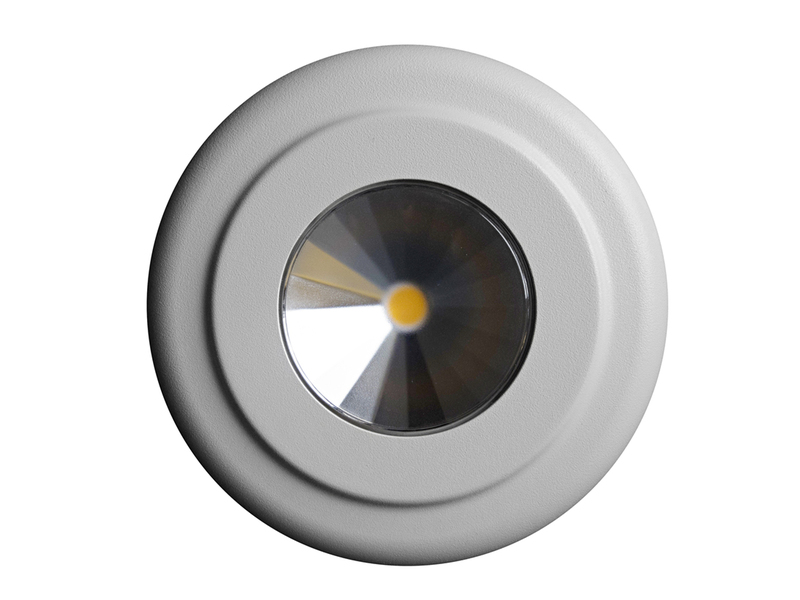 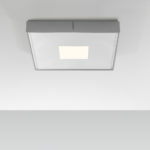 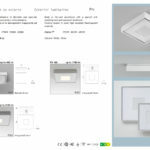 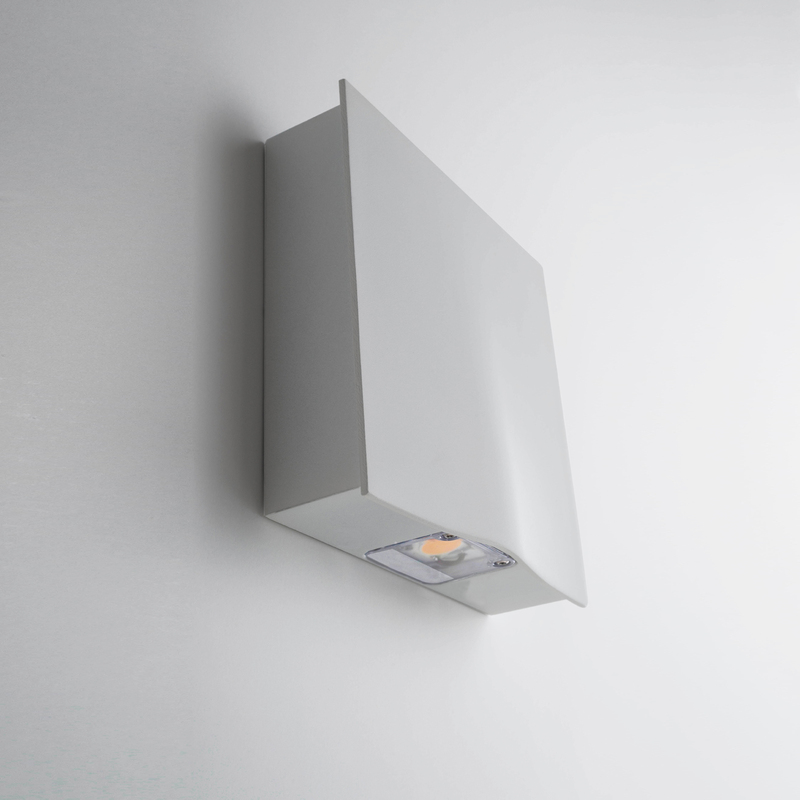 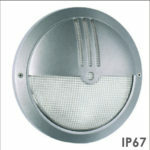 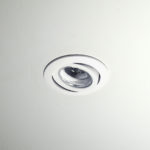 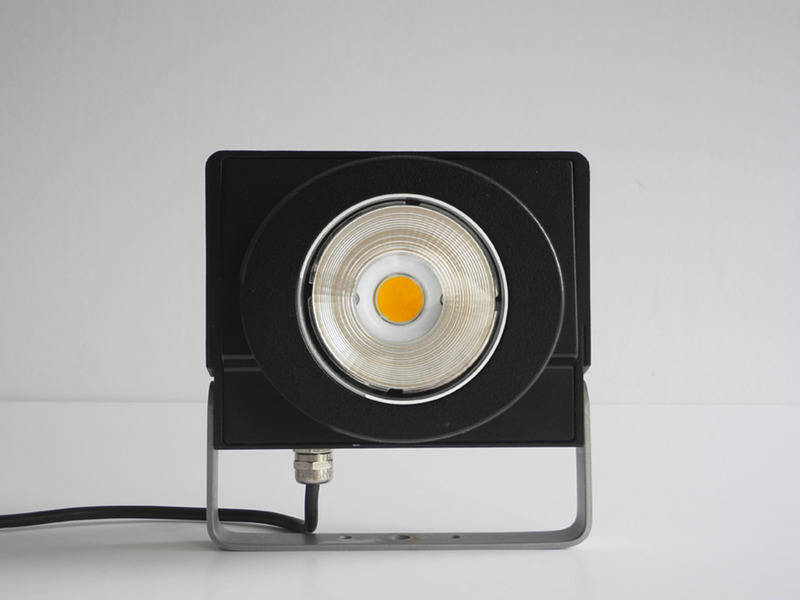 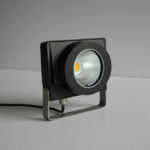 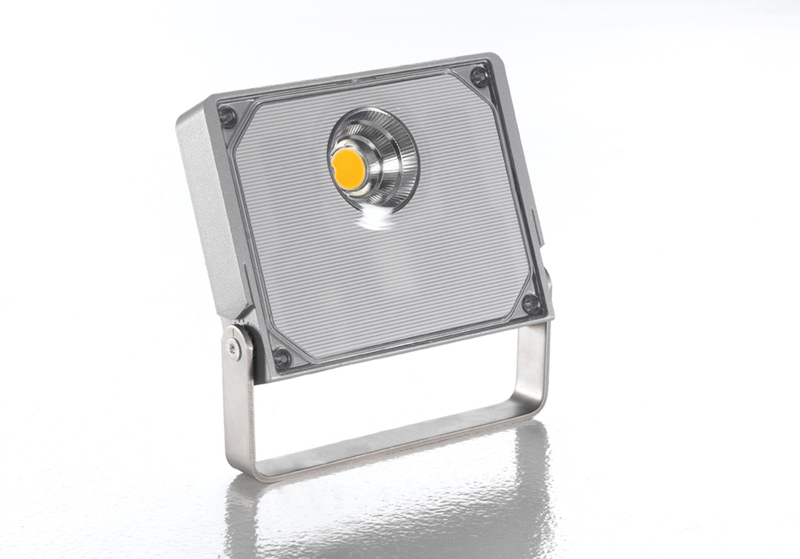 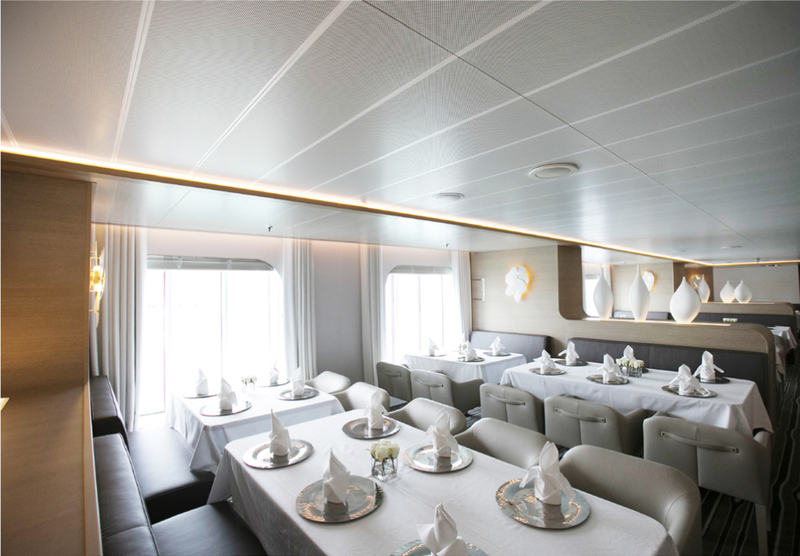 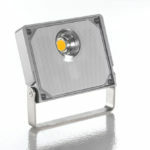 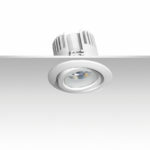 It is a good alternative to downlights, with low installation costs. 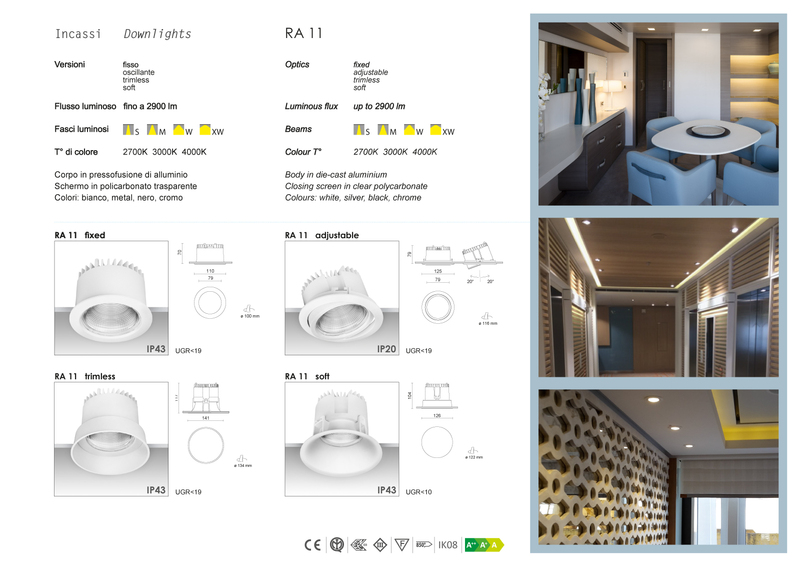 Marine versions are available. 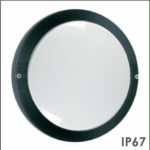 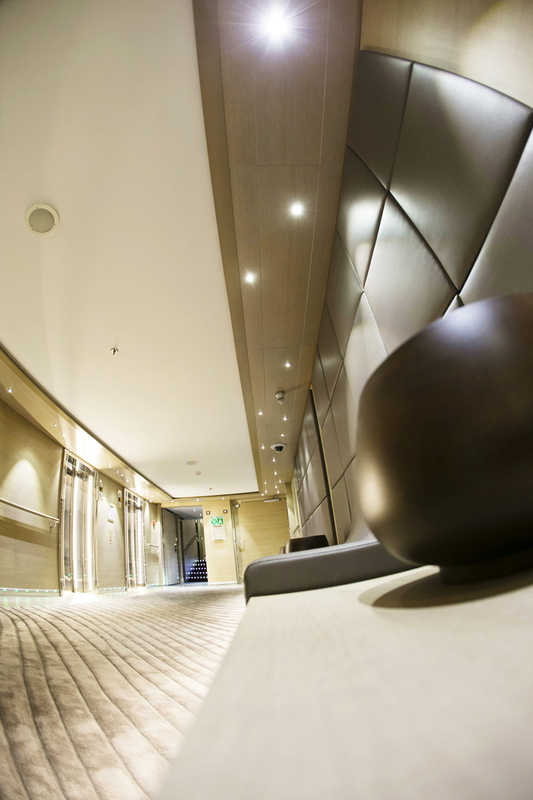 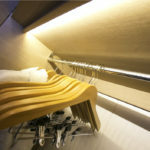 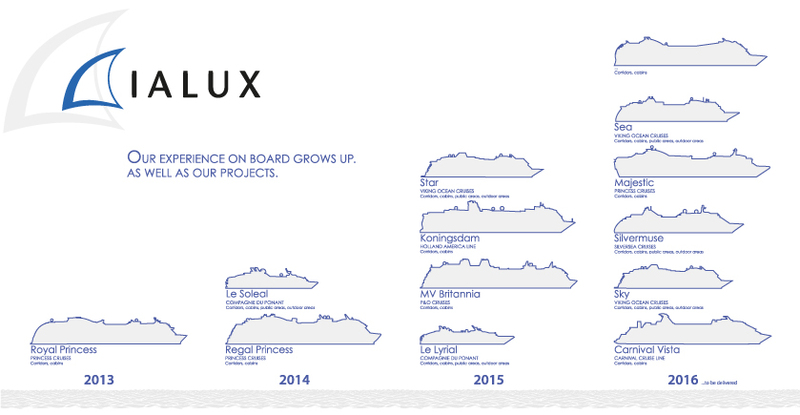 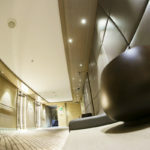 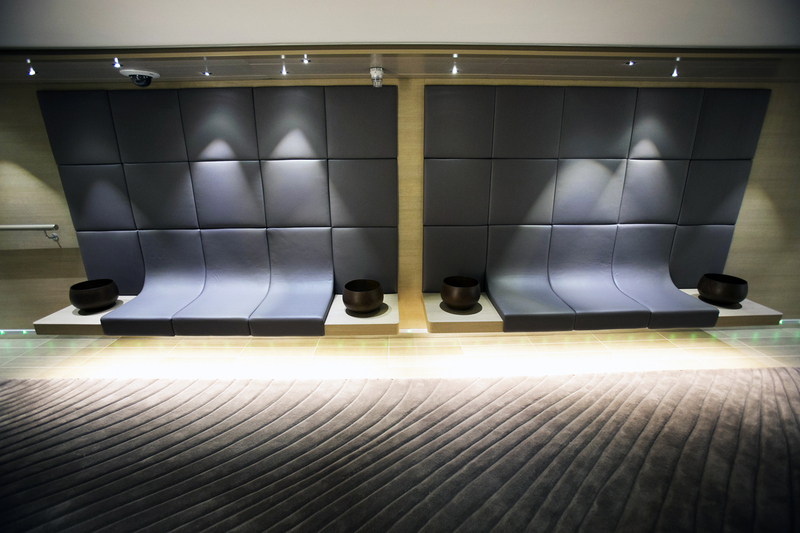 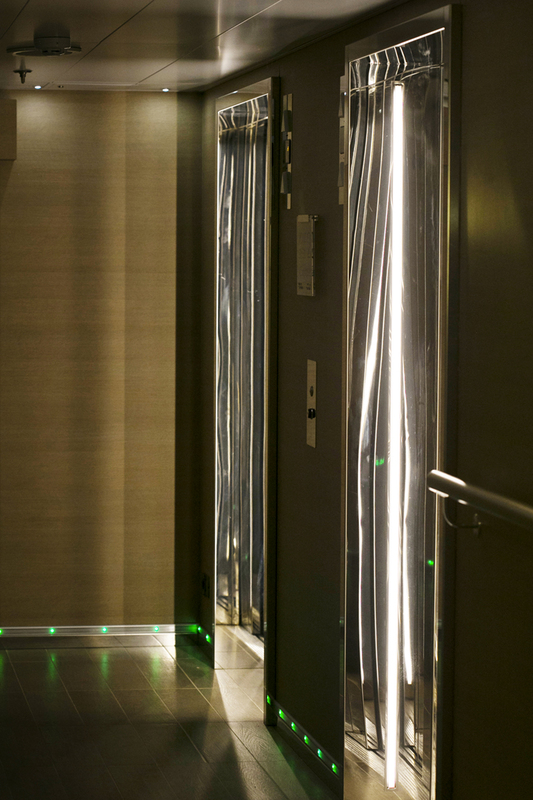 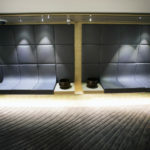 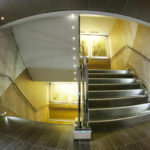 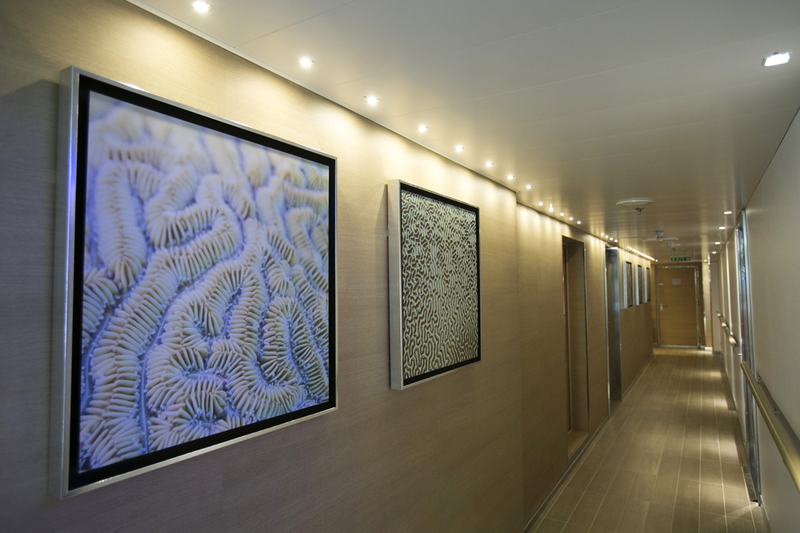 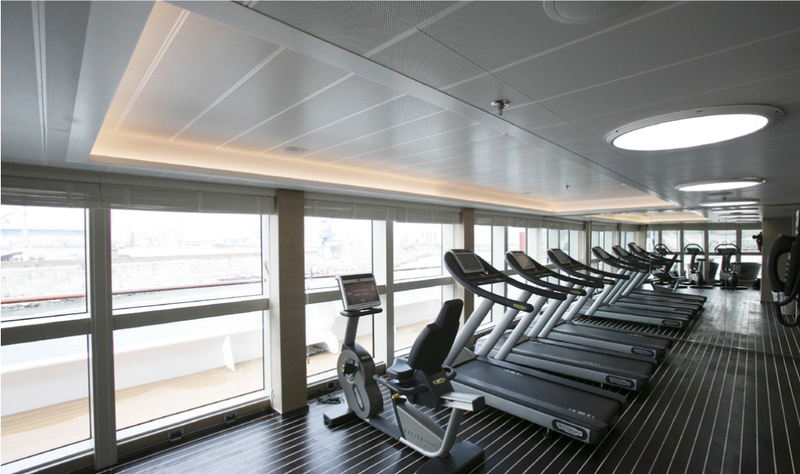 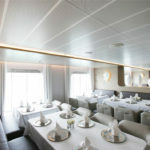 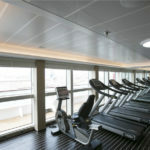 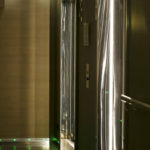 Ideal in pax areas such as corridors, cabins, lobbies and in crew areas. 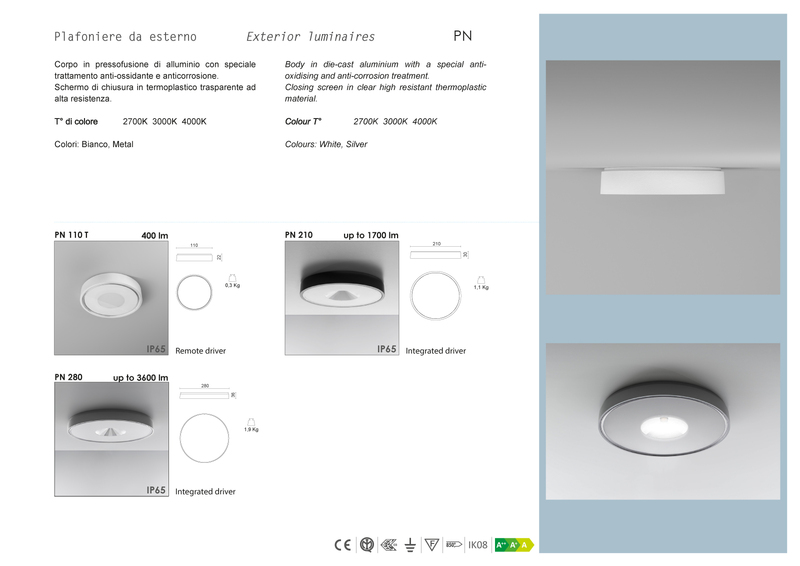 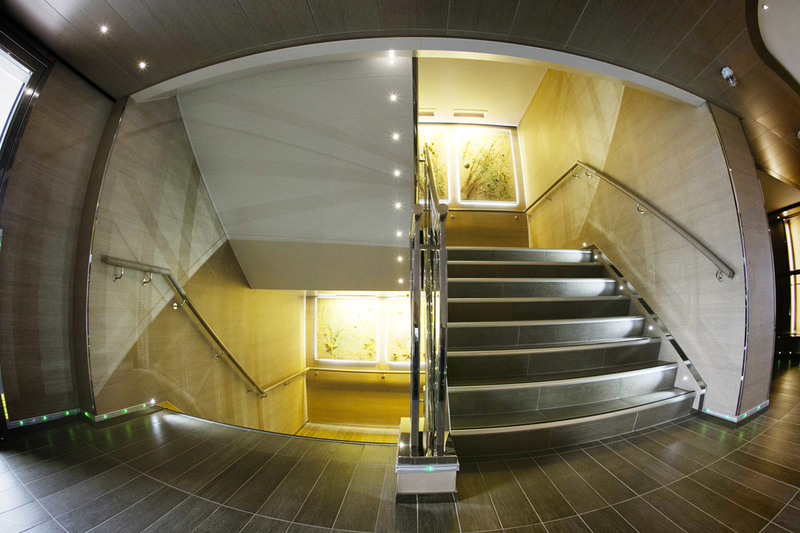 Professional downlights developed to meet the widest range of requirements in lighting design. 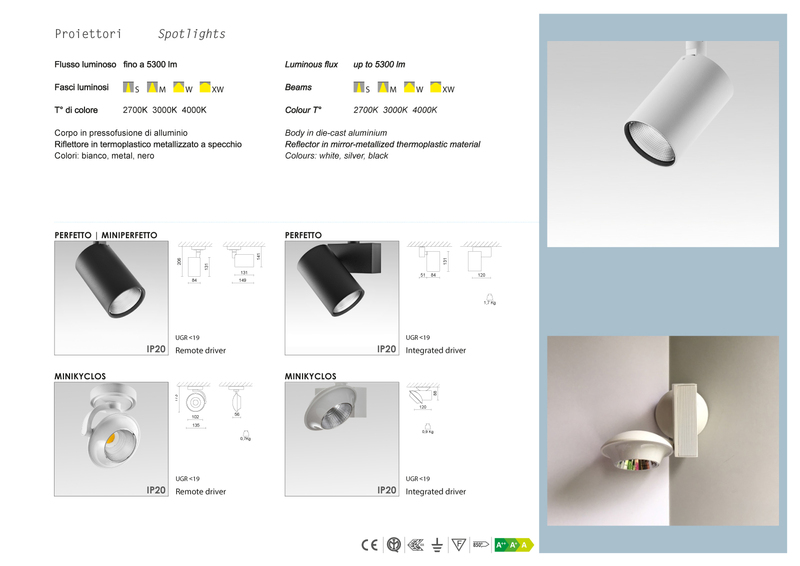 It is a very complete and versatile range of fittings, offering high performance and excellent visual comfort, thanks to the high-efficiency LEDs of last generation. 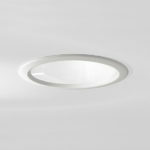 Our wide range of downlights, with their full choice of sizes and powers available, can give the right solution to any application need. 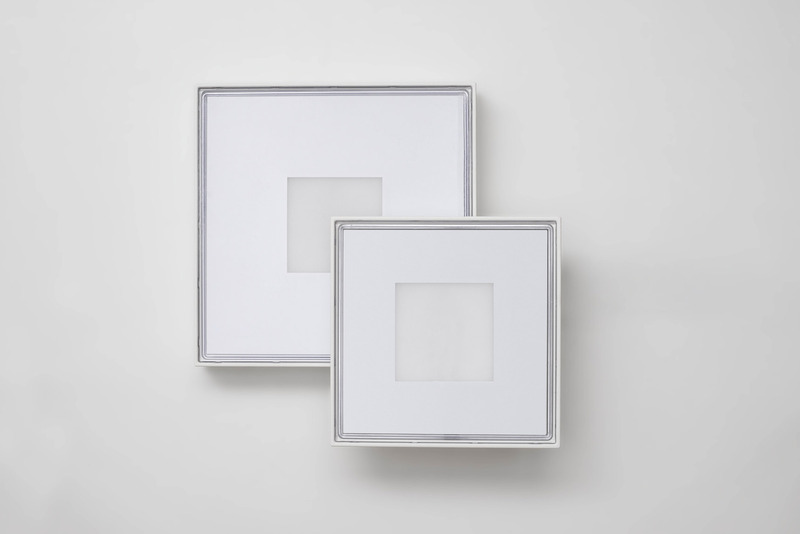 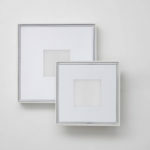 They offer a complete selection of versions: with round or square bezel, fixed or adjustable optic, with low recessed depth, trimless and with high IP65 protection rating. 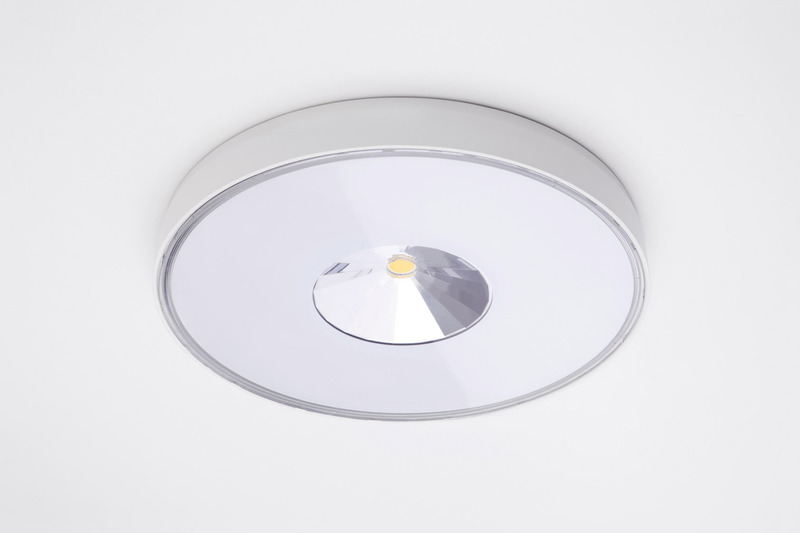 They can be supplied, on demand, with emergency pack or with a DALI driver for dynamic lighting control. 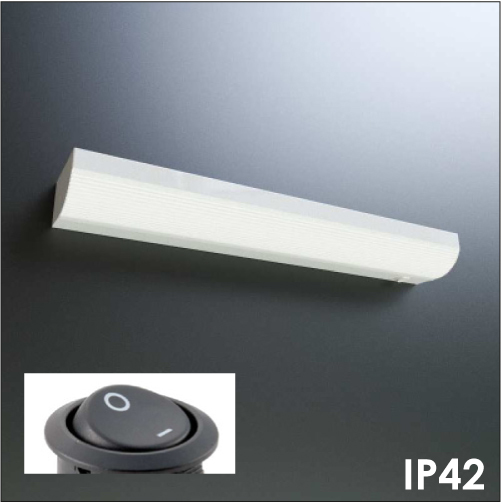 Ideal in pax areas such as pax toilets, cabins, corridors and public areas like restaurants, bars, wellness areas and gyms. IALUX offers a range of powerful exterior spotlights, certified and guaranteed to answer to the needs of energy efficiency, lighting quality and lifetime. 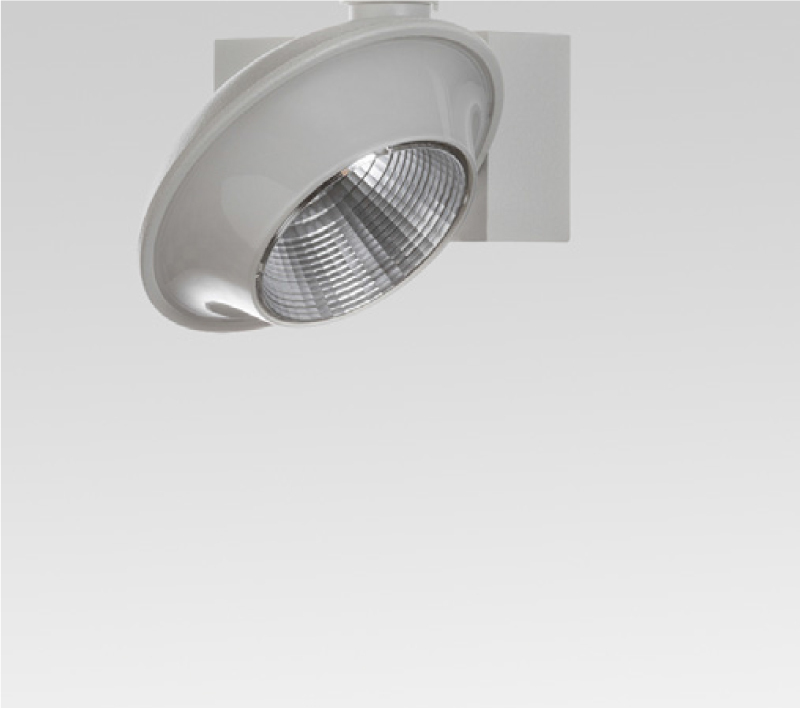 The body of the fittings is protected by a special antioxidizing treatment for great resistance to aggressive agents and sea water. 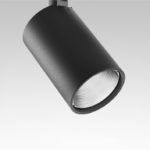 They are adjustable and can be supplied with professional optics for pointing the beam and changing the light distribution. Ideal for outdoor areas and swimming pools. 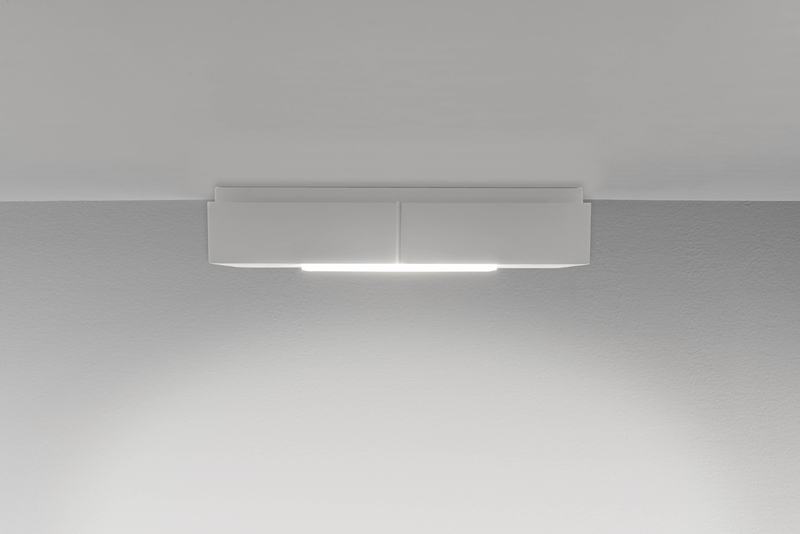 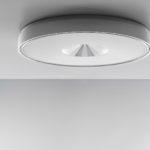 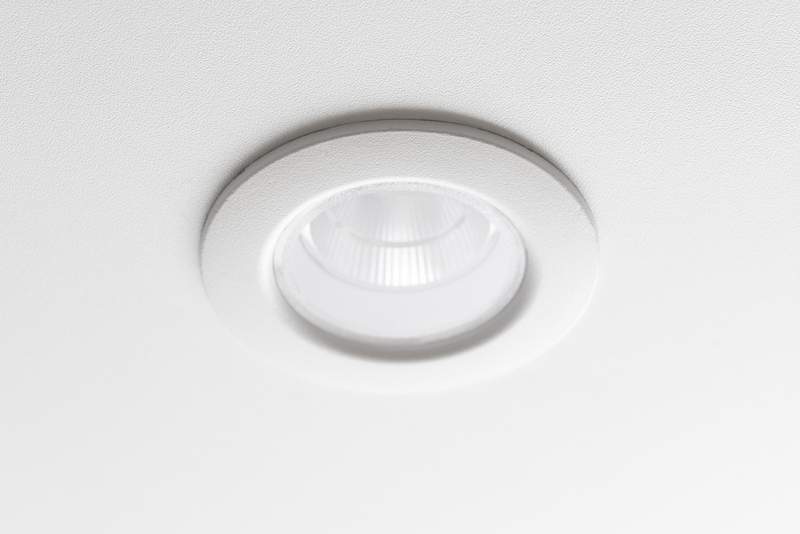 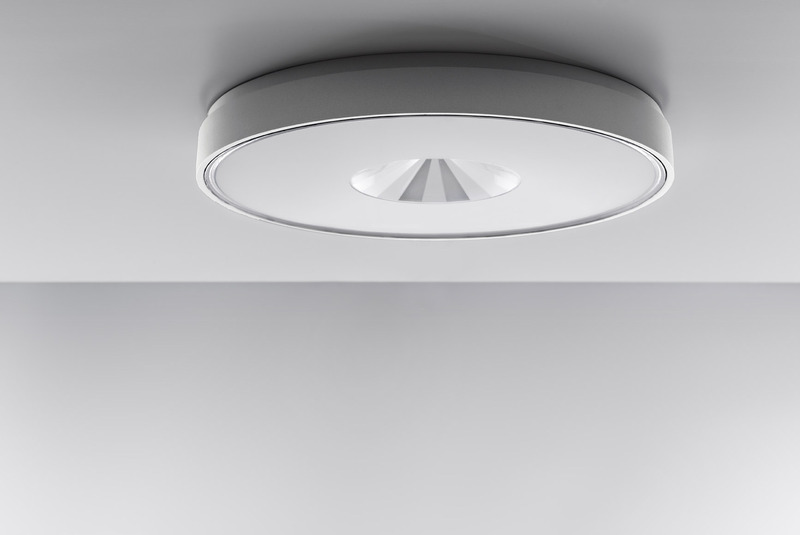 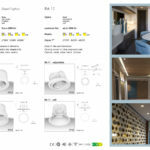 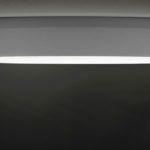 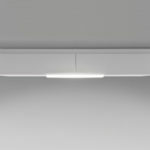 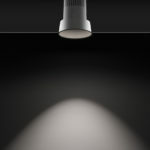 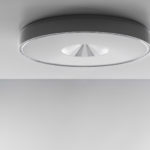 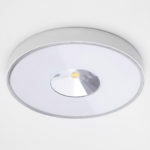 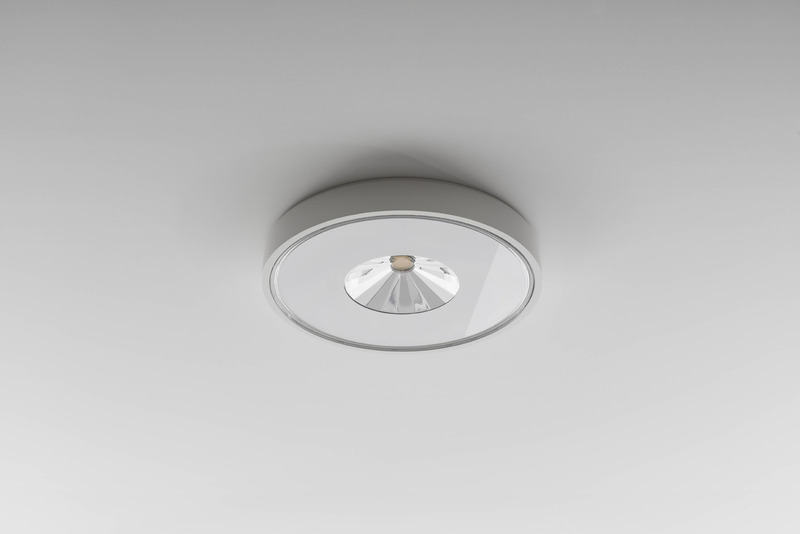 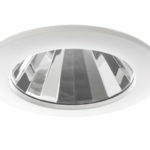 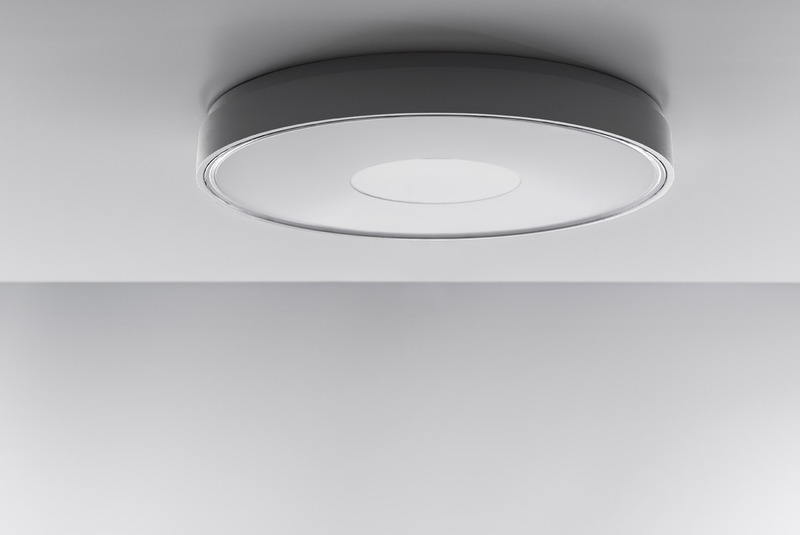 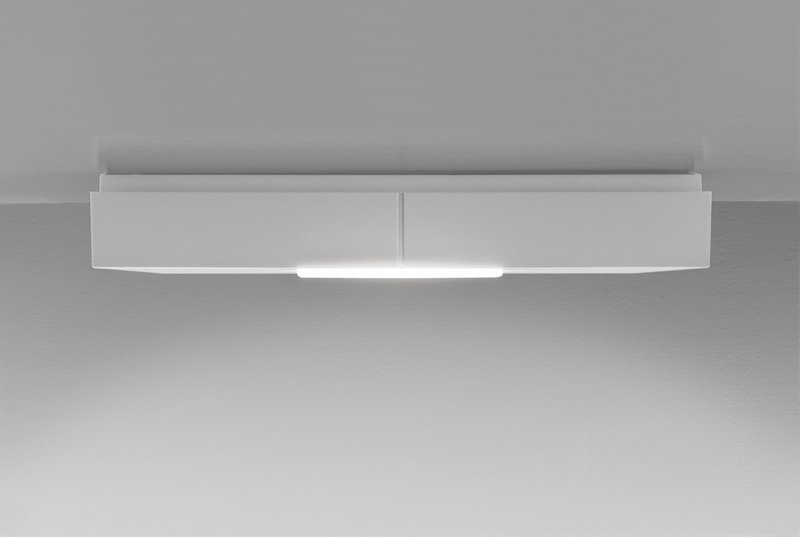 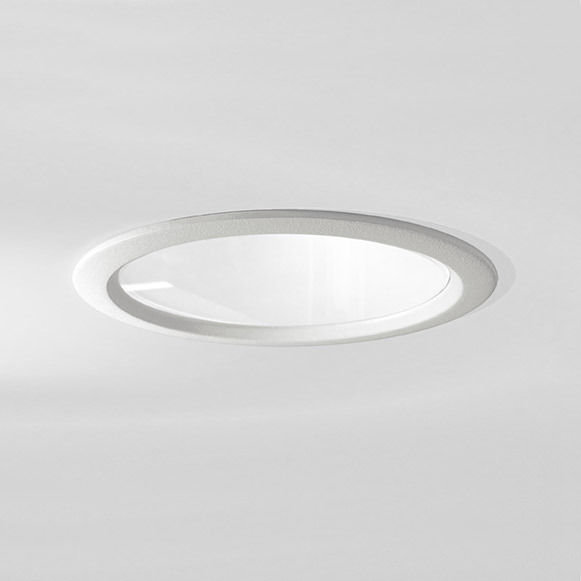 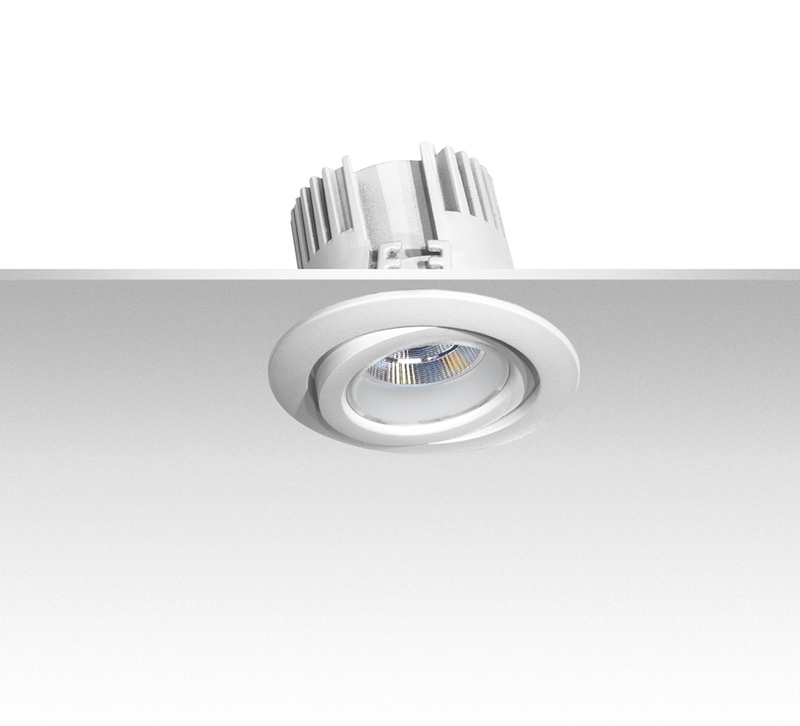 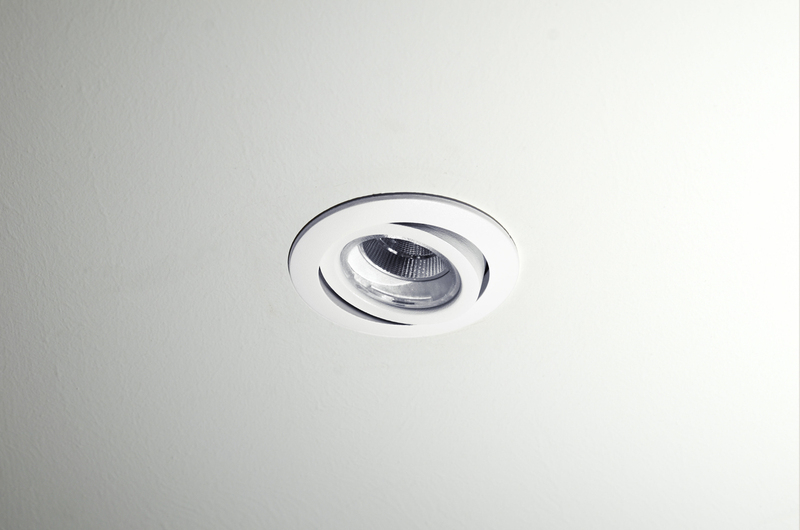 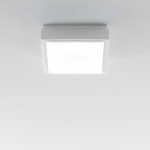 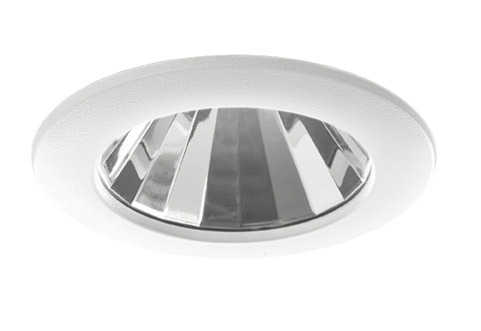 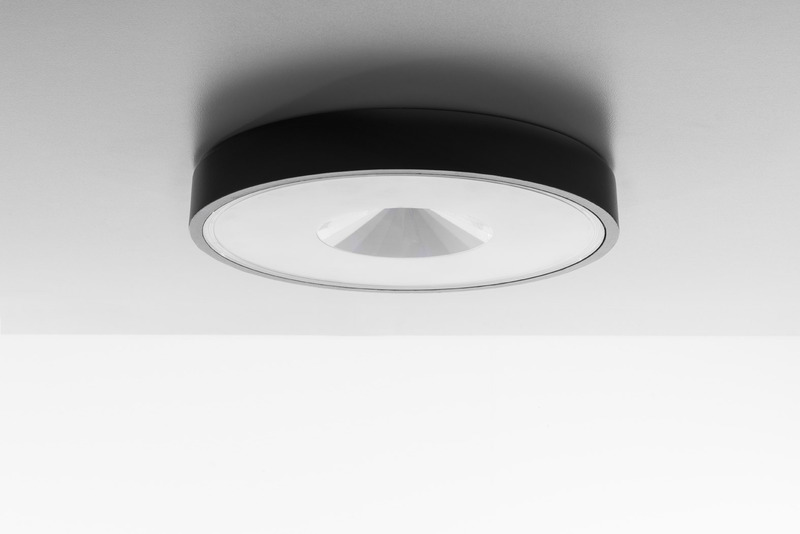 The Ialux shallow ceiling lights are ideal to solve multiple lighting requirements, ensuring high quality of light, in addition to significant energy savings. 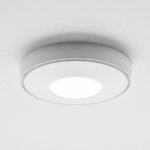 The design has preferred essential geometric lines such as the square and the circle and an extremely reduced thickness, which are combined with the sophisticated LED technology. 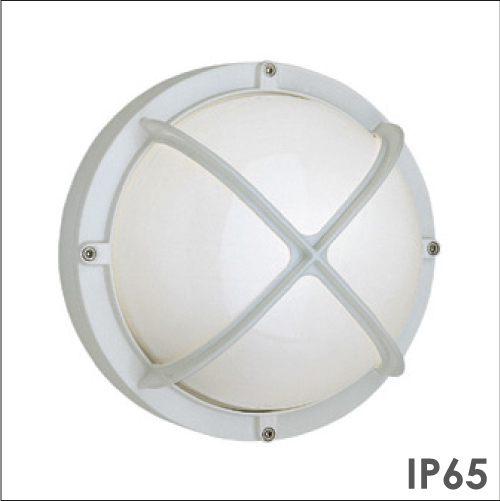 Ideal for outdoor public areas and balcony. Entirely designed for COB LED light sources of the latest generation, the Ialux exterior wall lights are characterized by an innovative design, geometric simplicity and sinuous lines. 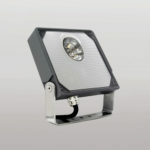 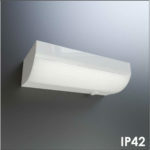 The profile is extremely flat and close to the wall, ideal for balcony, transit areas, walkways and outdoor public areas. High protection rating IP 65/66 and special antioxidizing treatment of the surfaces, as well as a low glare level. 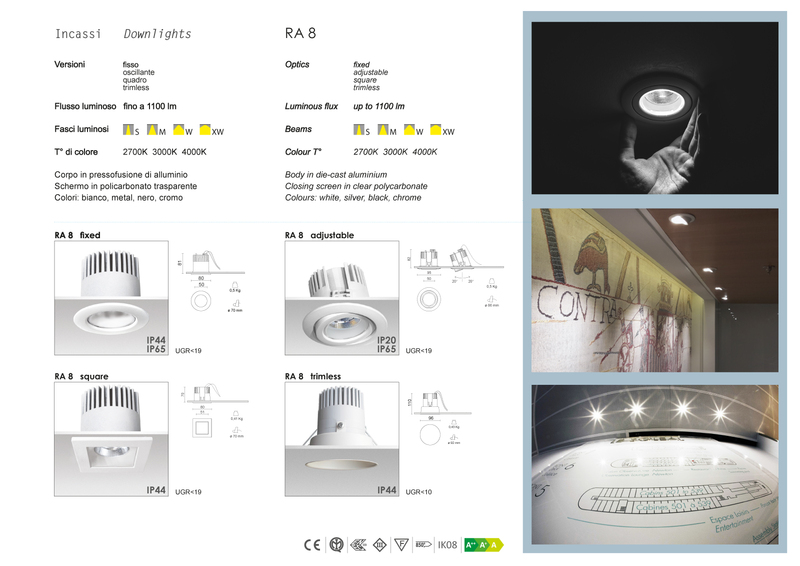 LED lighting fitting with electronic driver. 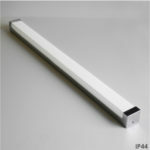 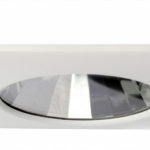 Linear mirror tting, structure and headcaps in steel chrome nished, with LED module. 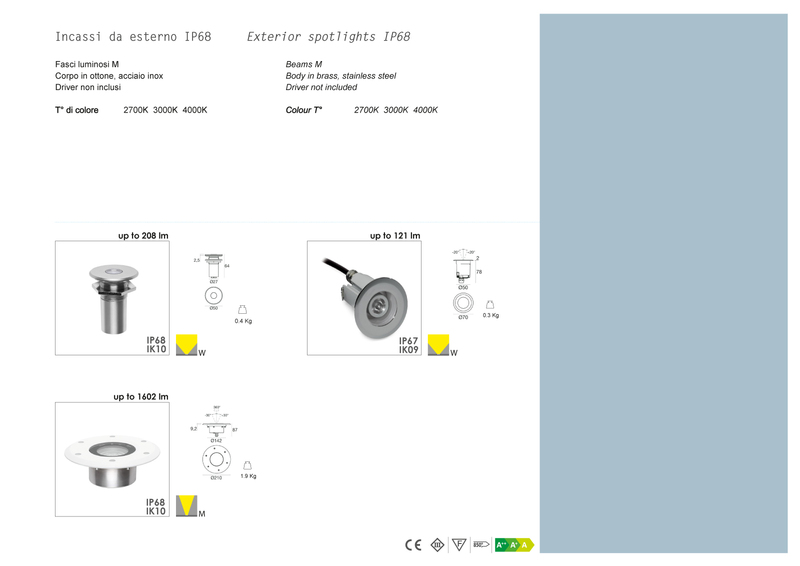 Easy to be installed on dissipating aluminium pro les. 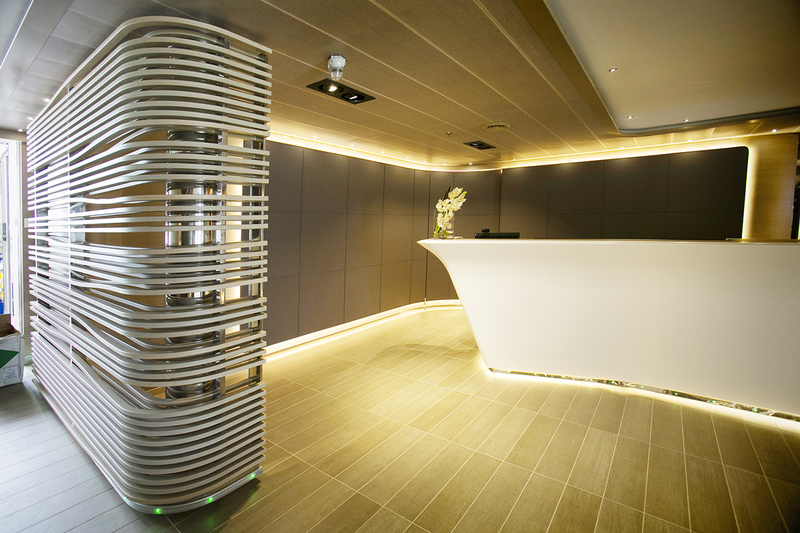 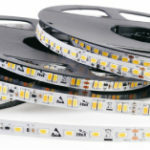 The LED stripes are supplied in 5 meters coils and include 3M double-sided tape. 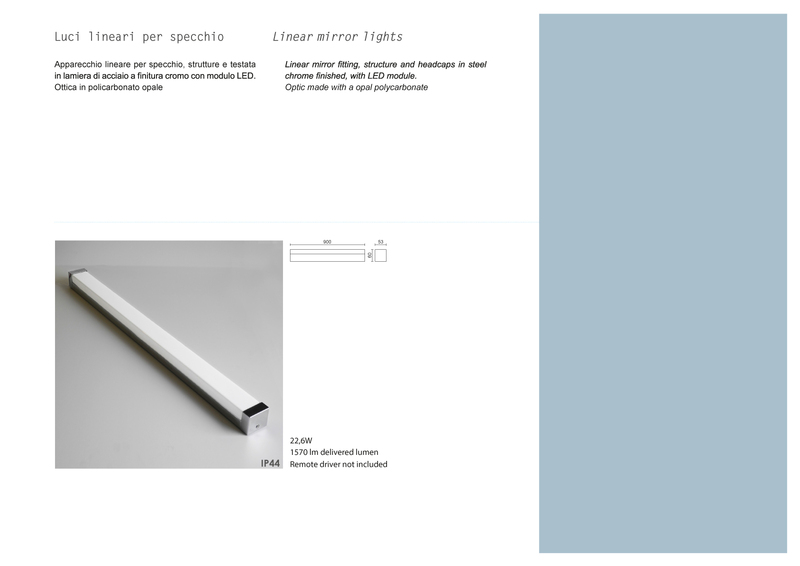 They can be cut at predetermined interaxle spacings. 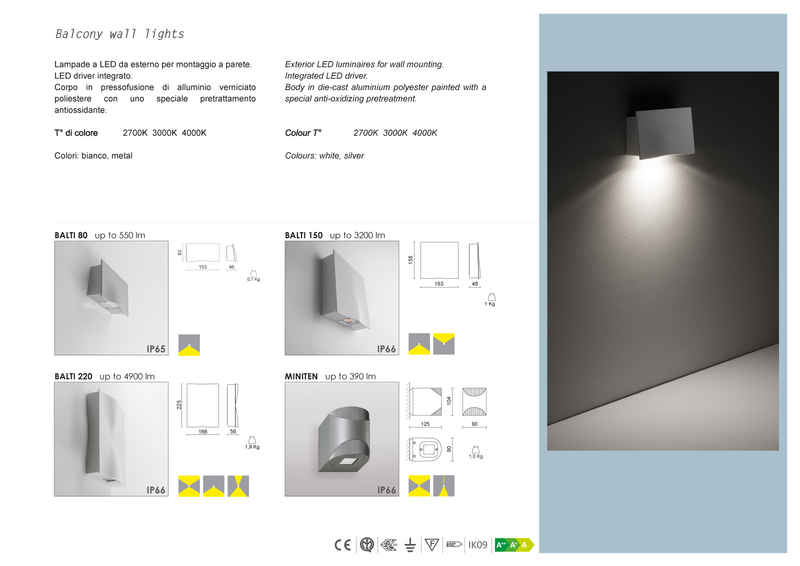 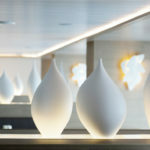 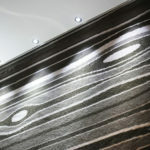 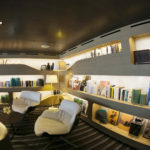 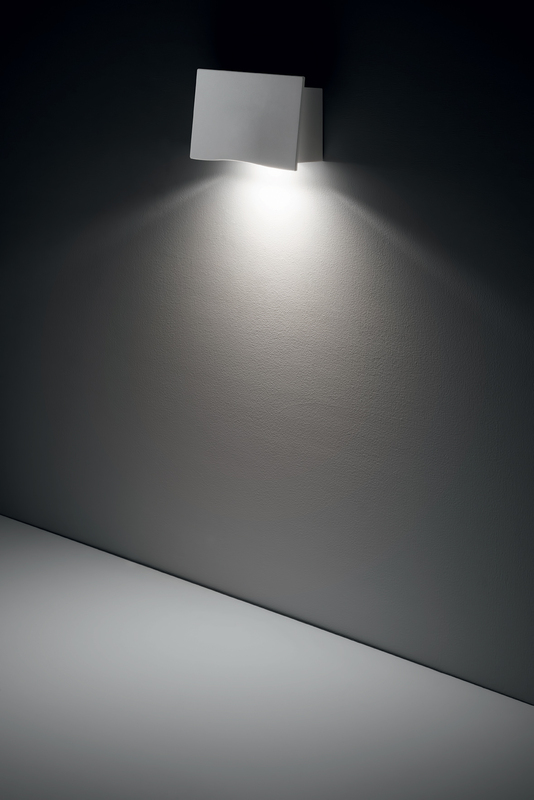 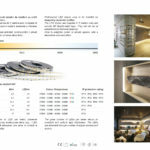 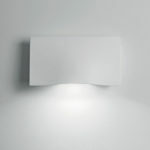 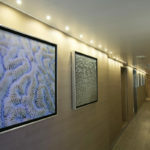 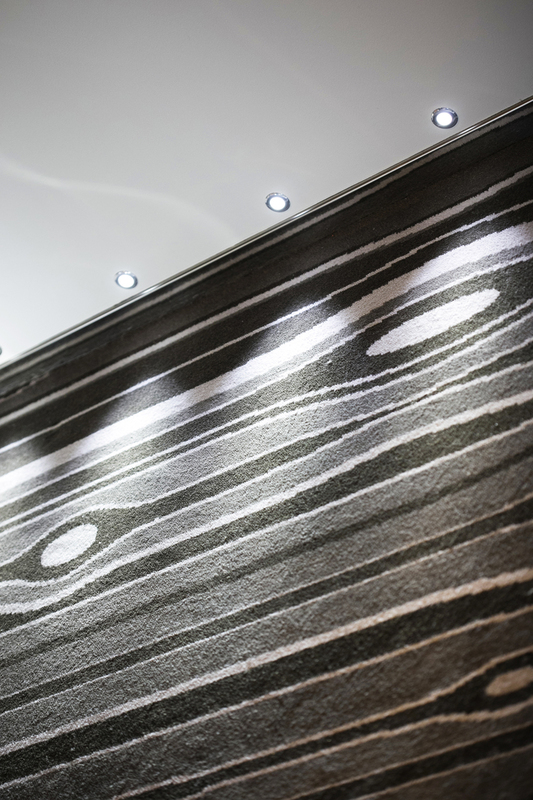 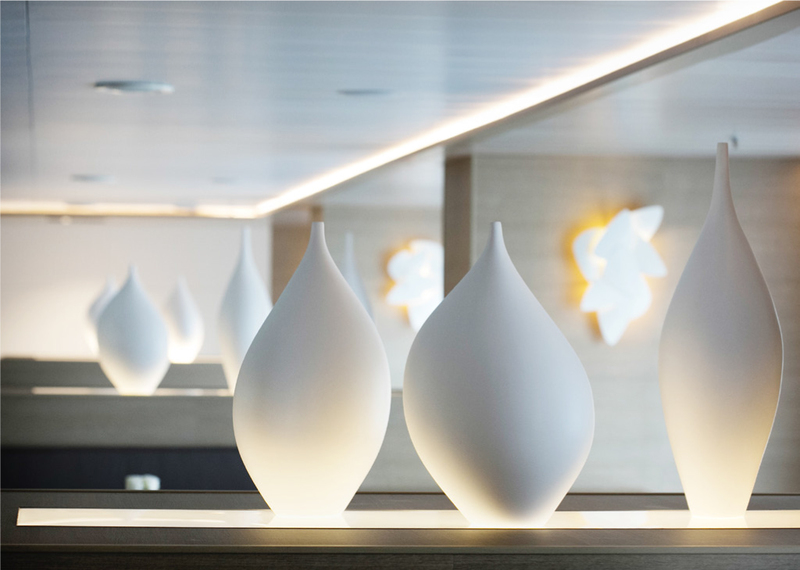 Ideal to enlighten public or private spaces, with a decorative luminous effect. 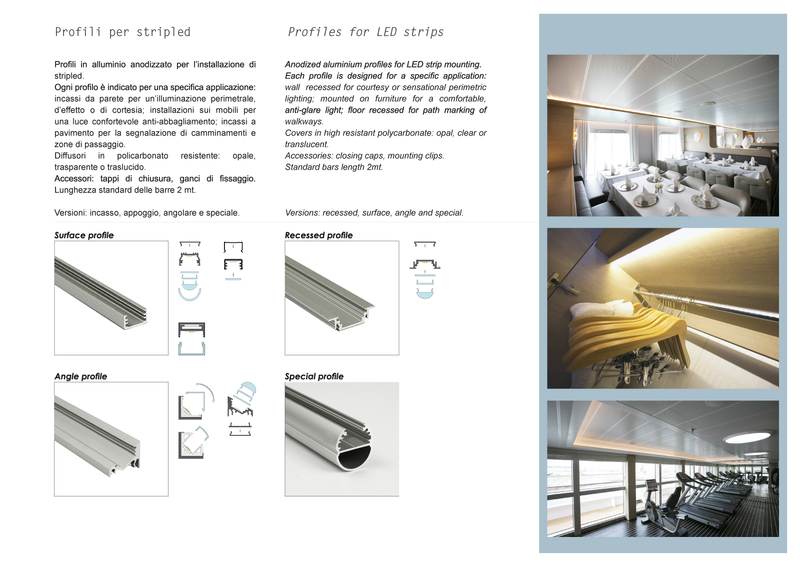 Anodized aluminium pro les for LED strip mounting. 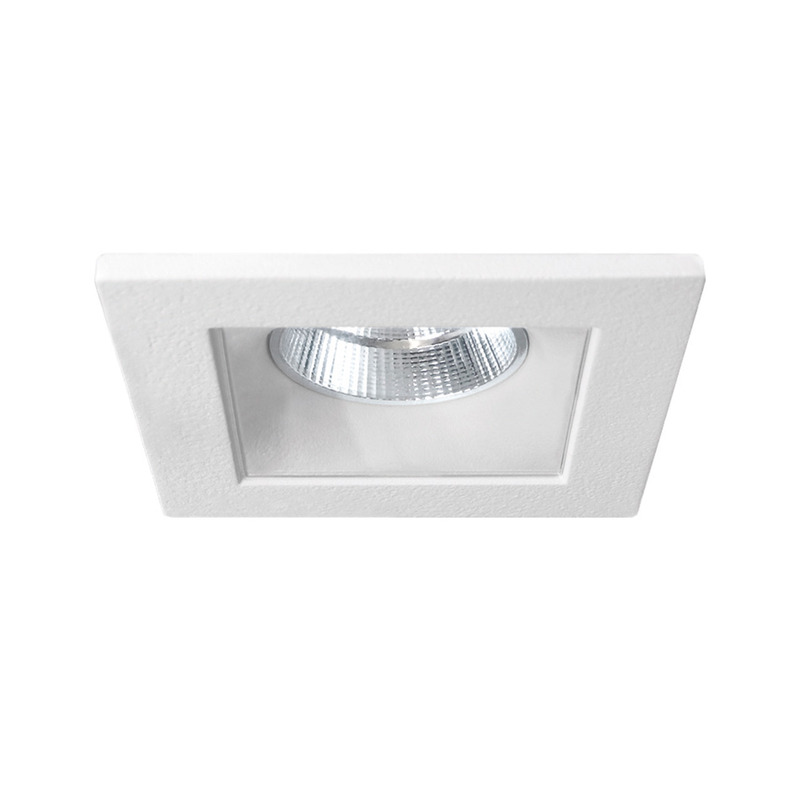 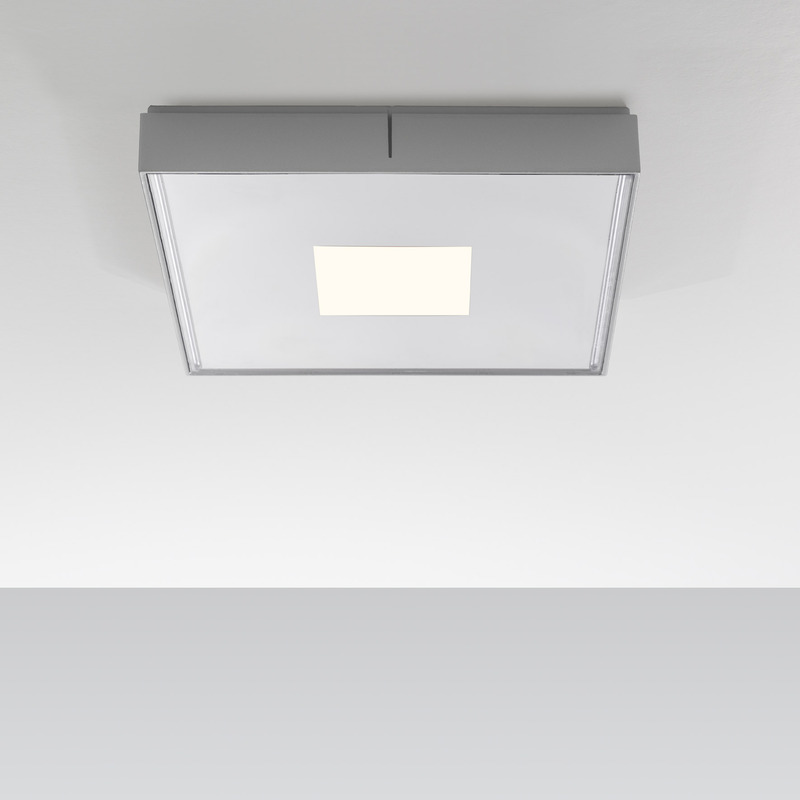 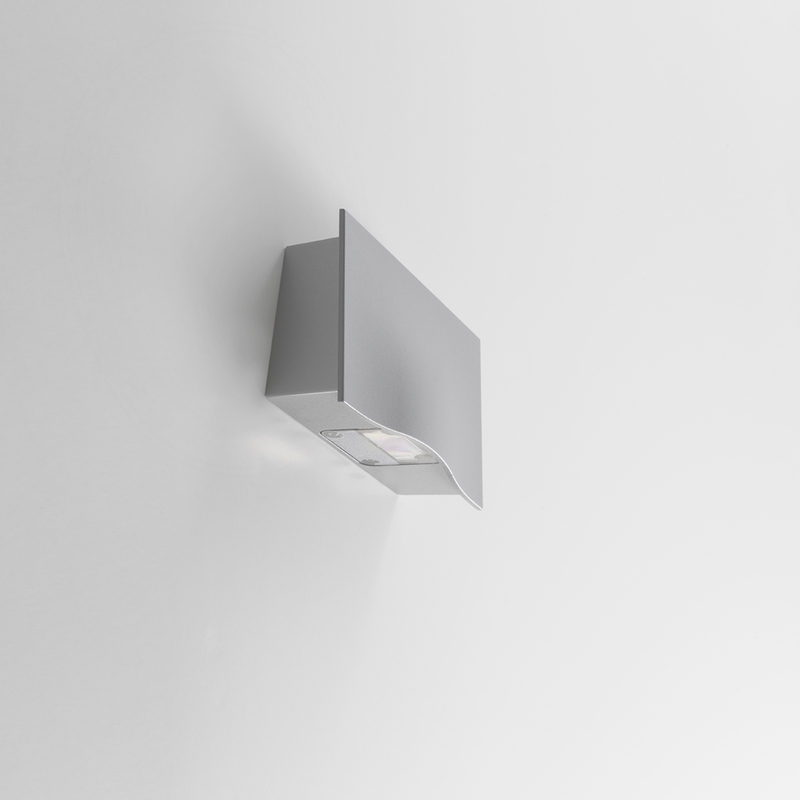 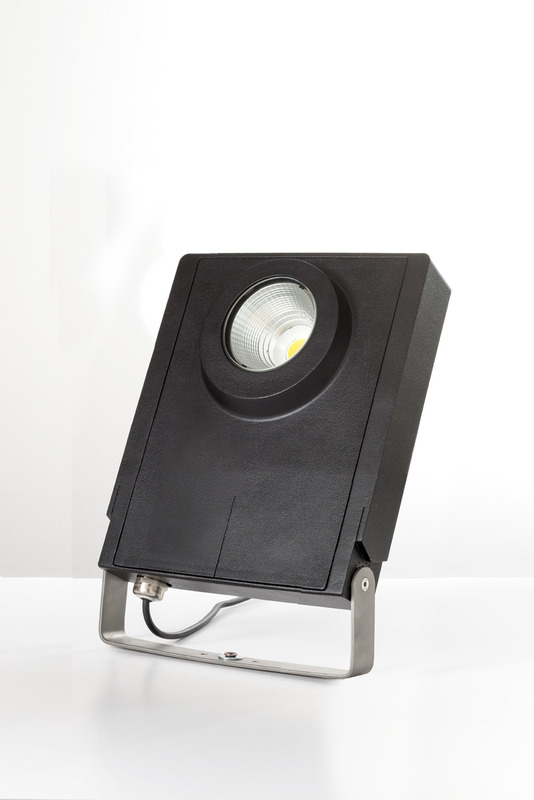 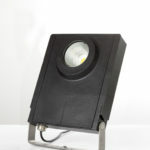 Each pro le is designed for a speci c application: wall recessed for courtesy or sensational perimetric lighting; mounted on furniture for a comfortable, anti-glare light; oor recessed for path marking of walkways. 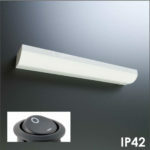 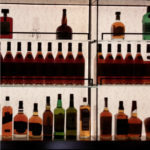 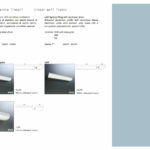 Covers in high resistant polycarbonate: opal, clear or translucent. 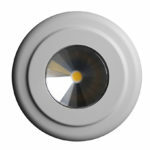 Accessories: closing caps, mounting clips. 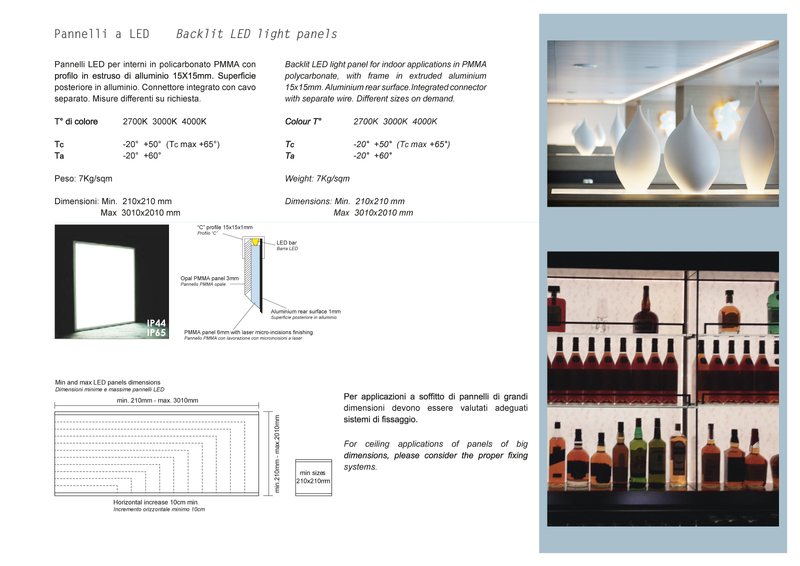 Backlit LED light panel for indoor applications in PMMA polycarbonate, with frame in extruded aluminium 15x15mm. 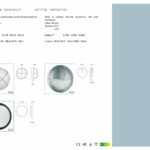 Aluminium rear surface. 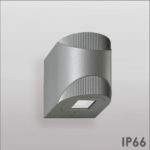 Integrated connector with separate wire. 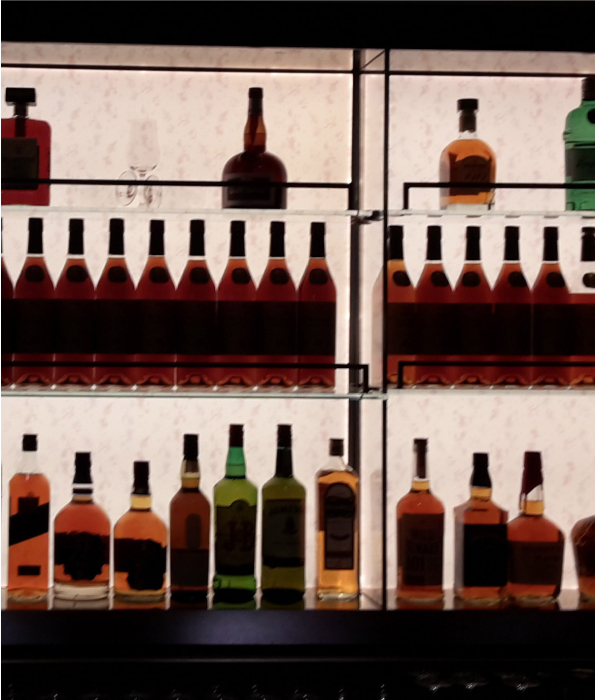 Different sizes on demand.